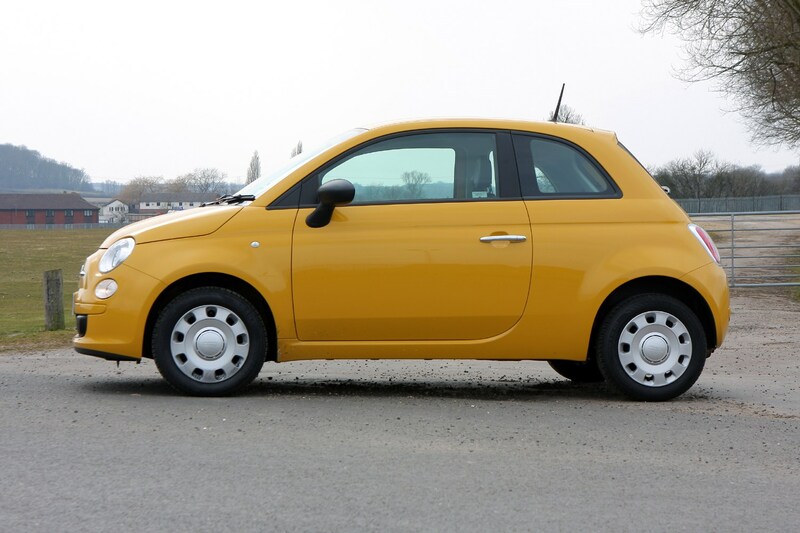 Insurance group: 5 - 15 How much is it to insure? 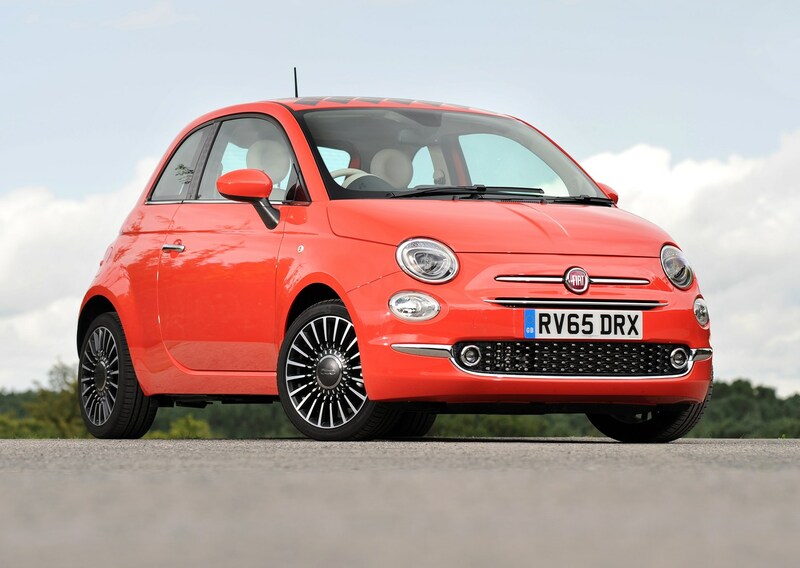 One of the best-selling cars in the UK since its launch back in 2008, it seems the appeal of the Fiat 500 isn't dwindling thanks to its cute, retro styling taking inspiration from the original iconic 500. 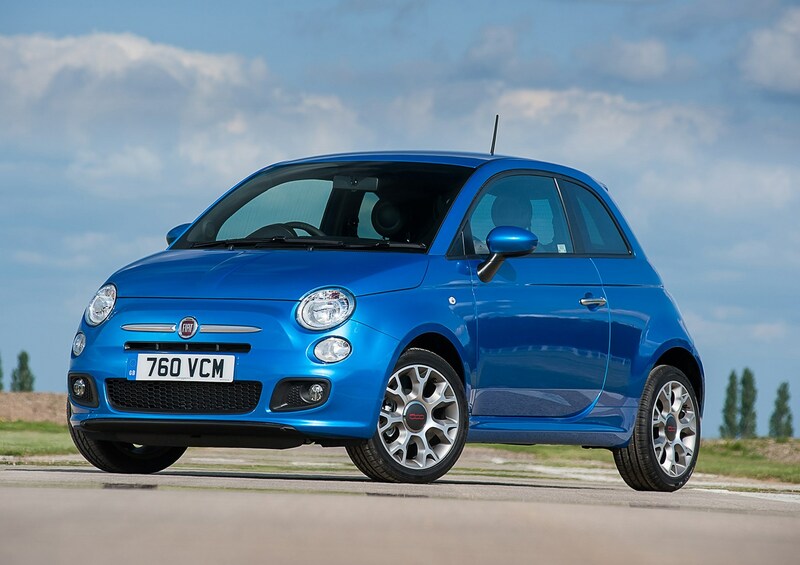 It remains a fresh-looking and fun city car with bags of character. 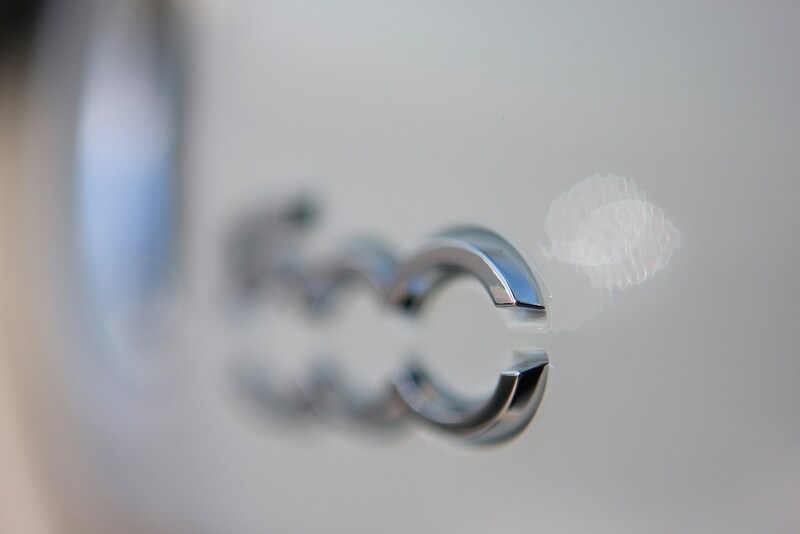 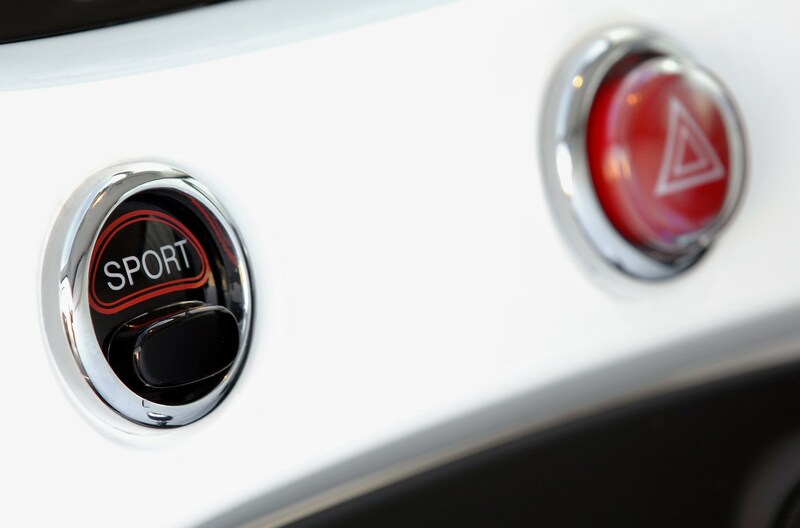 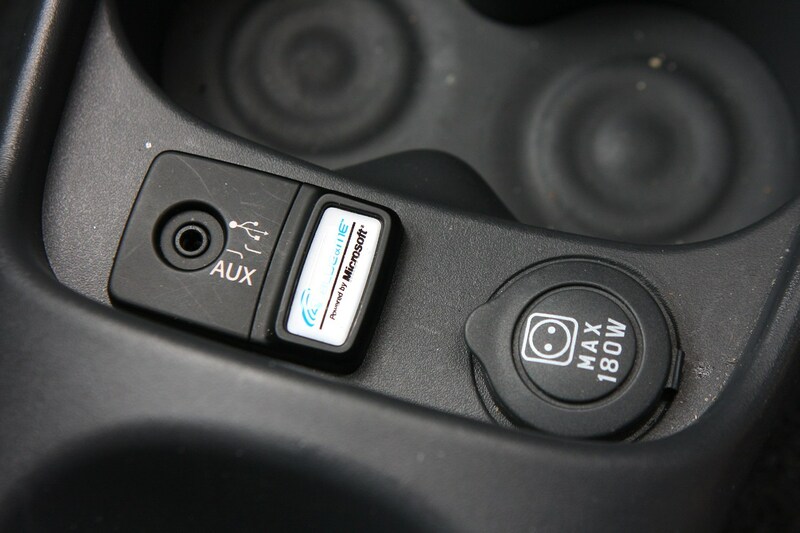 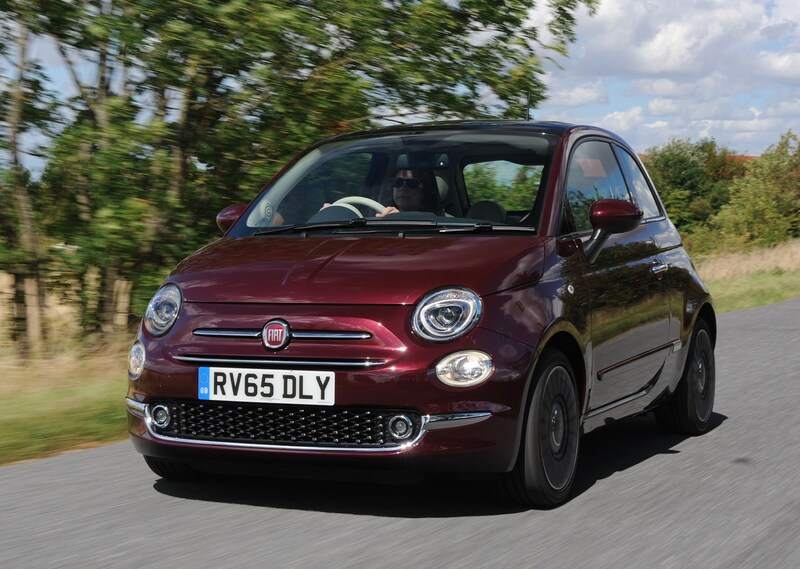 It received a comprehensive update in 2015 to keep it competitive with rivals such as the MINI Hatch, DS 3 and Vauxhall Adam, as well as other city cars such as the Volkswagen Up, Peugeot 108, Renault Twingo and Smart Fortwo and Fourfour. 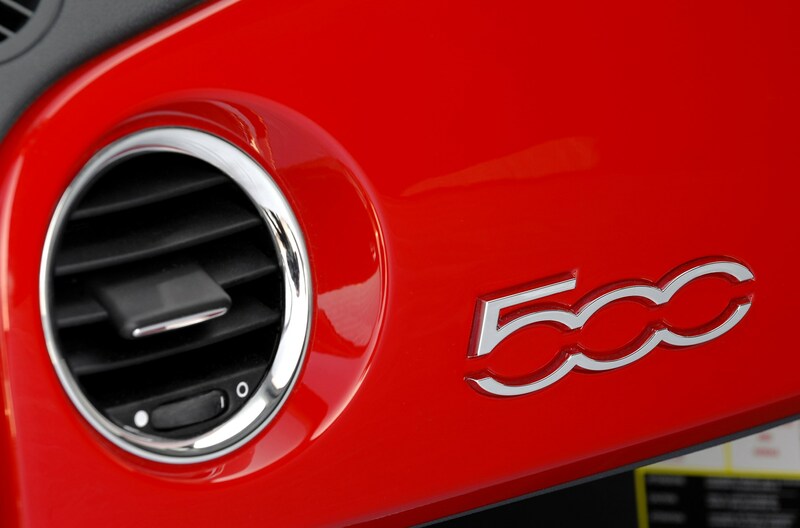 It’s not just all show and no go, with go-faster Abarth 595 and 695 versions to appeal to fast Fiat fans, as well as a 500C convertible. 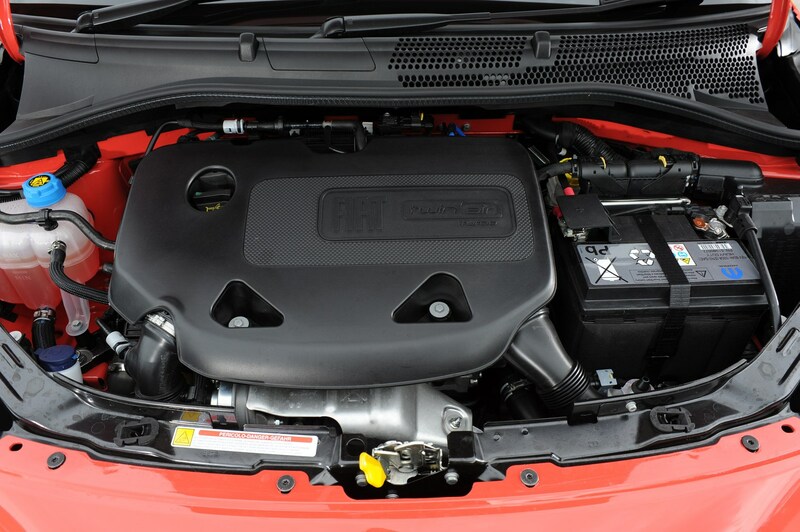 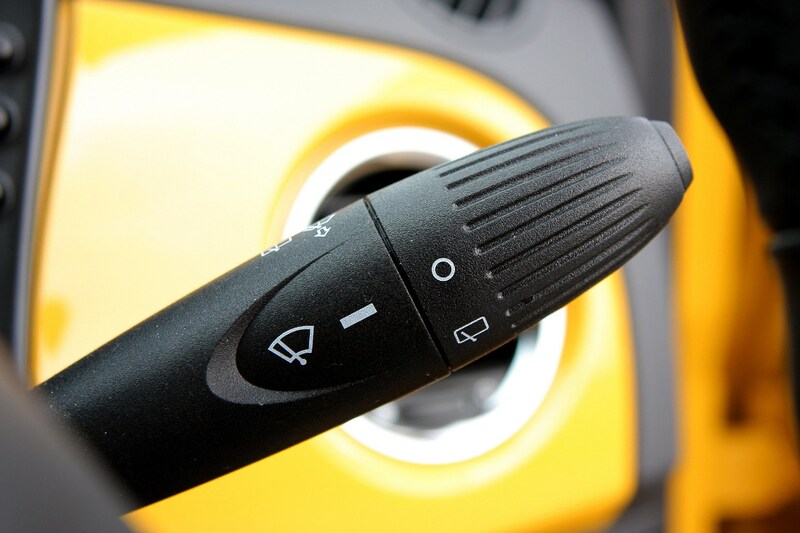 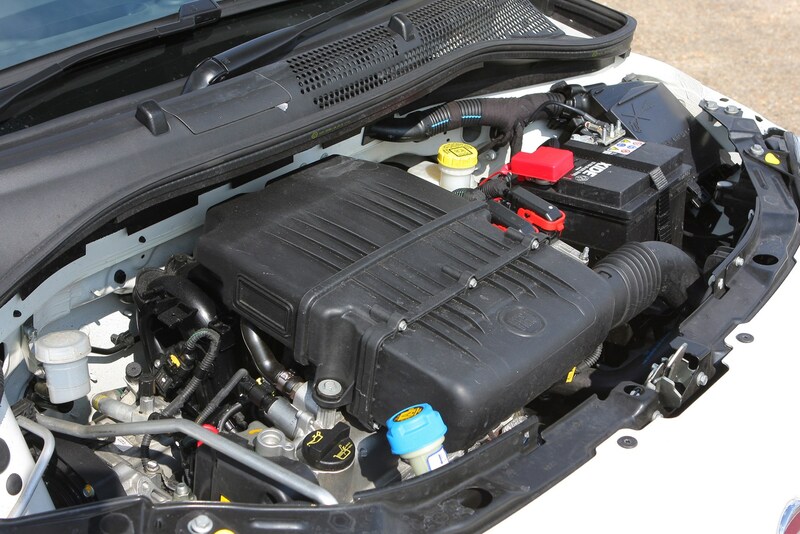 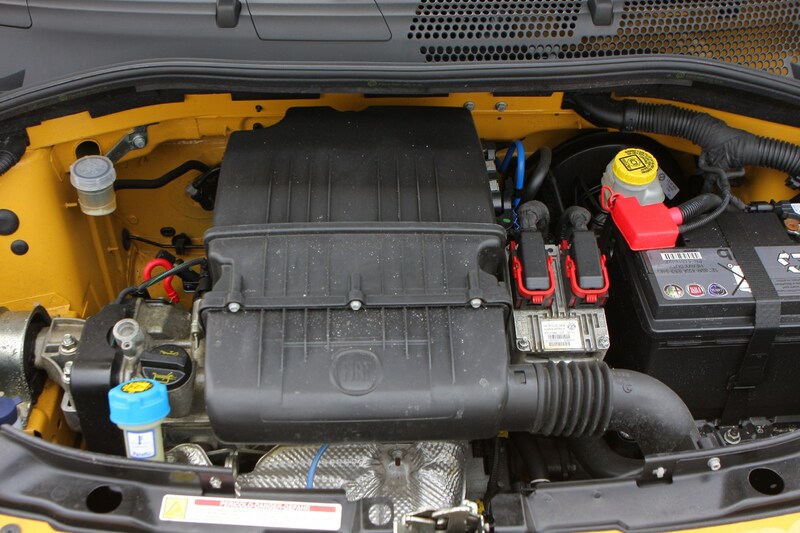 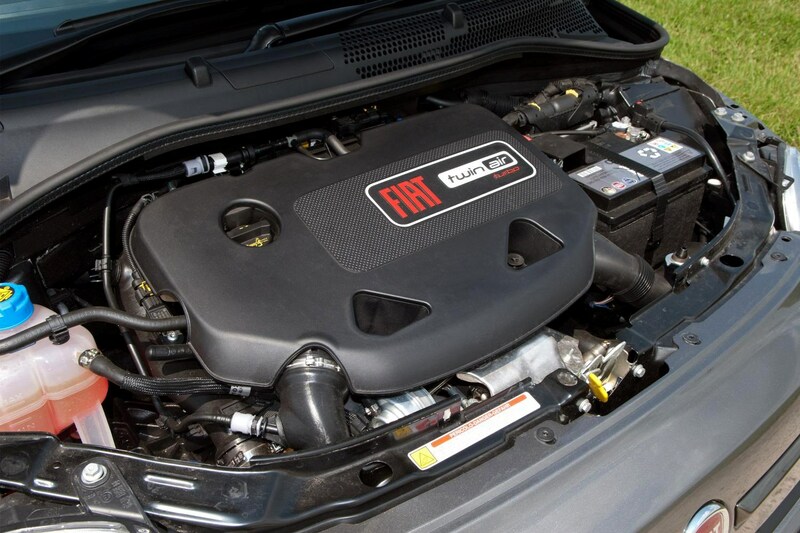 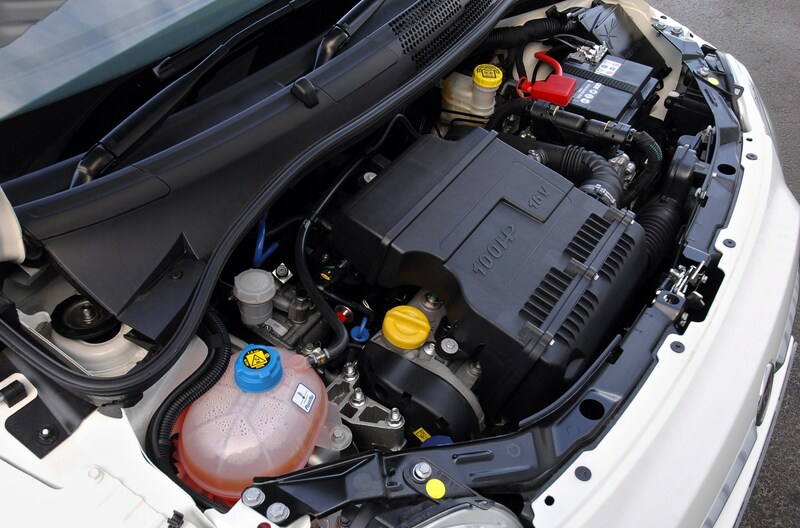 All models come with an efficient engine range with low running costs and a quirky interior. 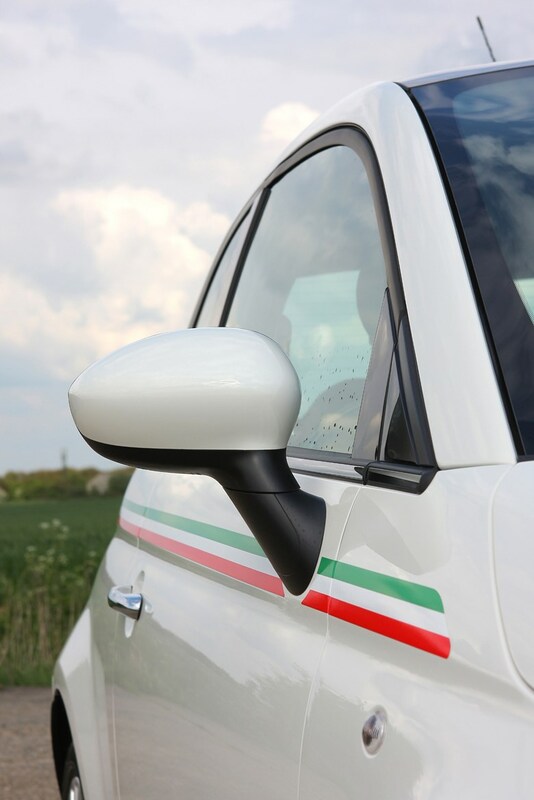 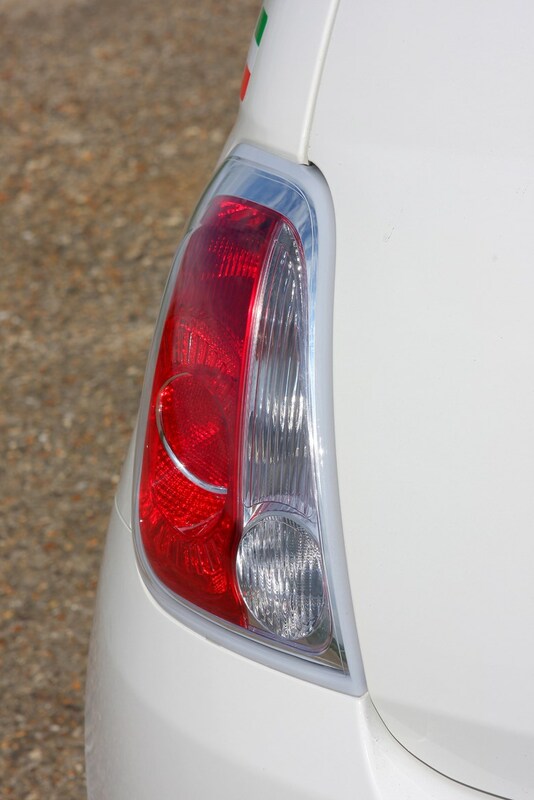 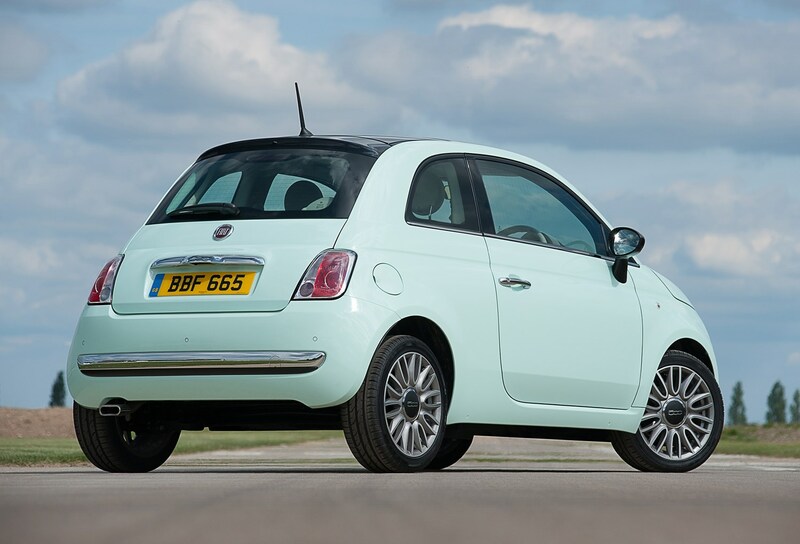 Much of the modern Fiat 500’s appeal lies in its retro looks that hark back to the 1950s original. 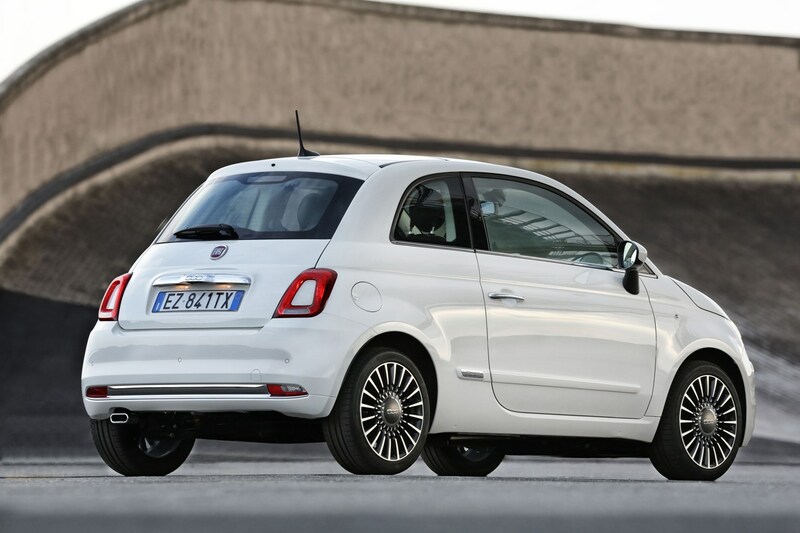 Fiat has carefully updated these looks to retain the essence of the original while making the car bigger on the inside to give it a bit of practicality. 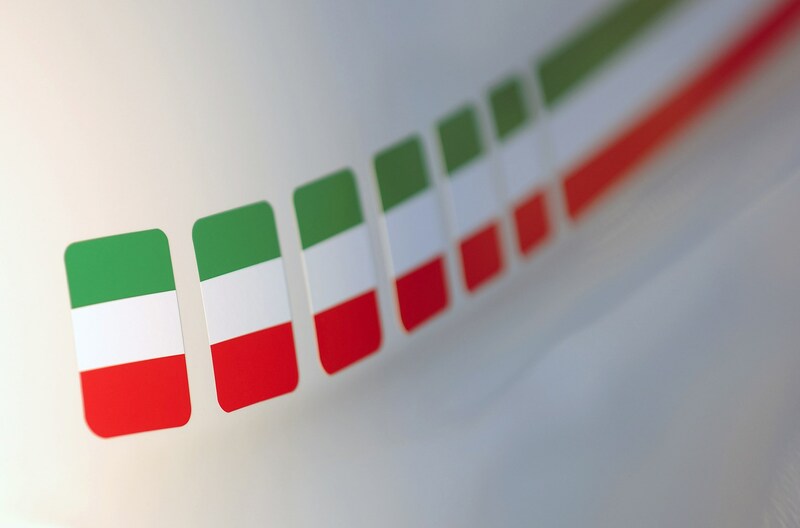 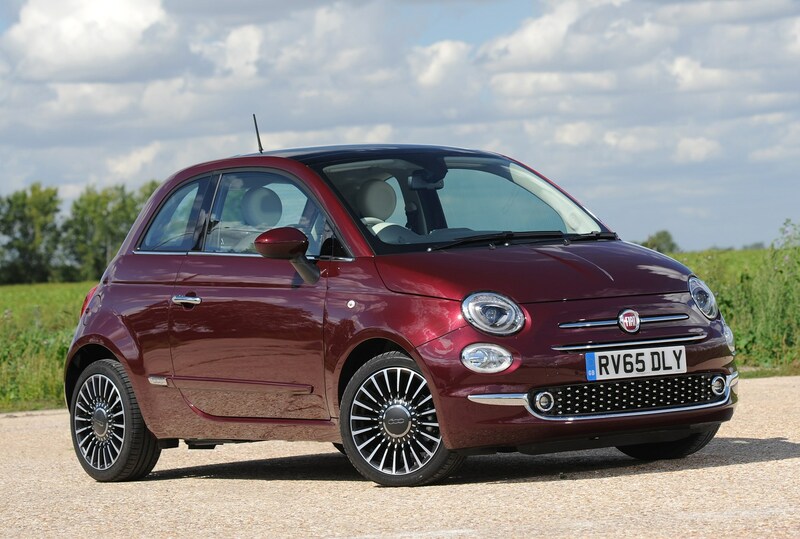 Like the MINI Hatch that also borrows so much from its heritage, the Fiat 500 has an instant appeal for many buyers and they can build on this with a vast array of options. 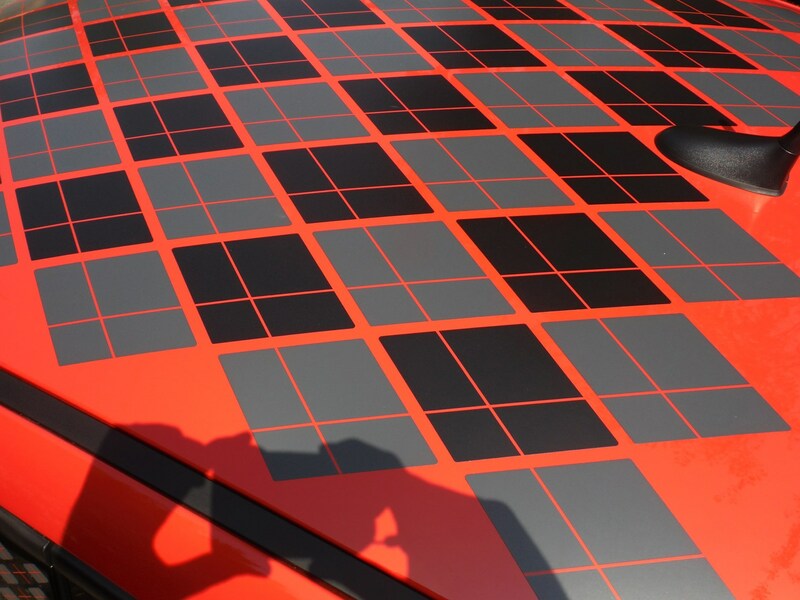 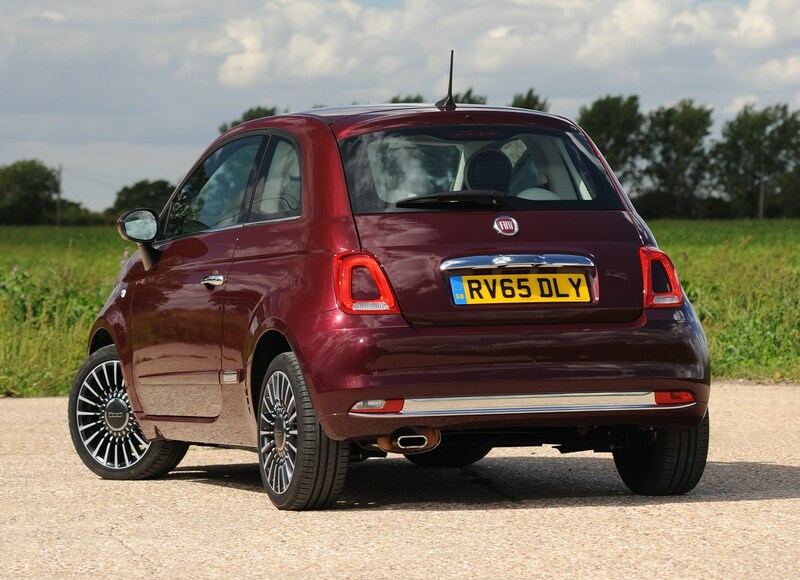 These include everything from a set of alloy wheels to bold stripes for the bodywork, and a huge number of exterior colour options and matching interiors to go with it. 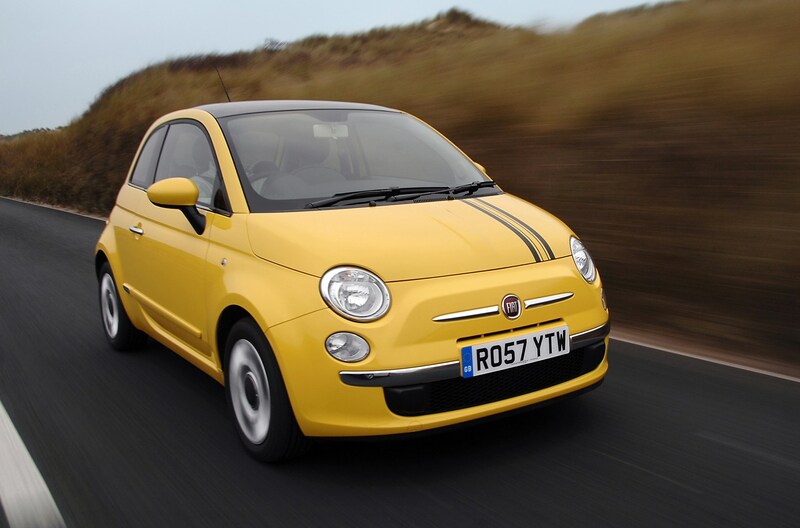 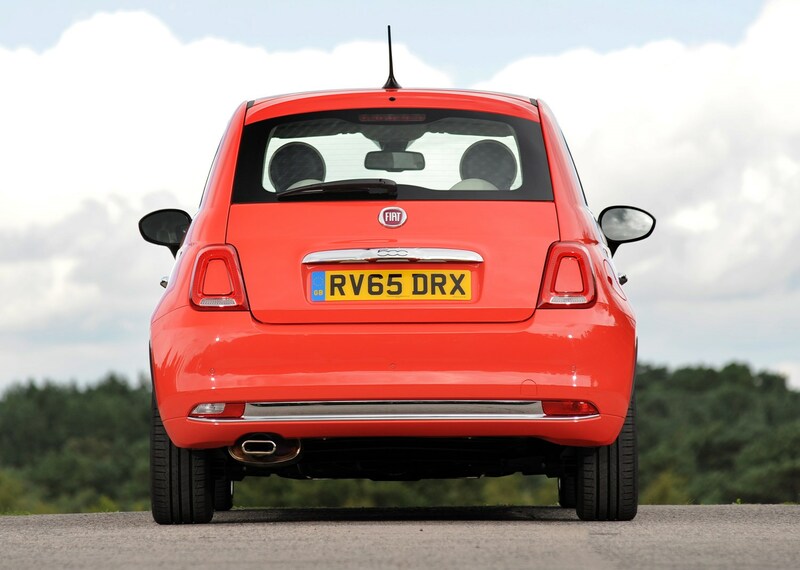 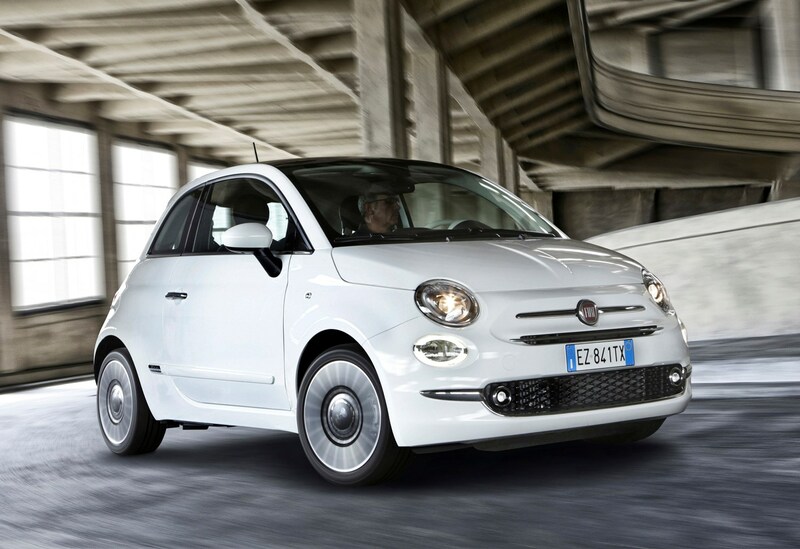 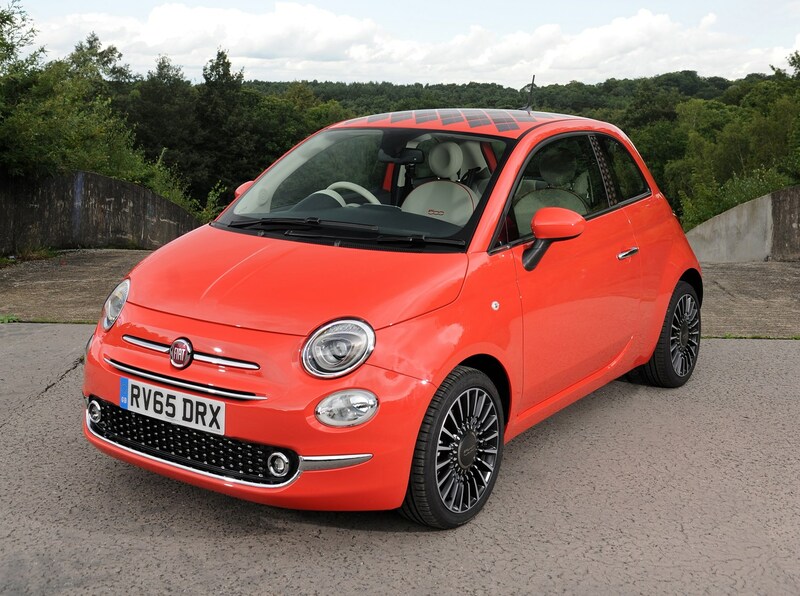 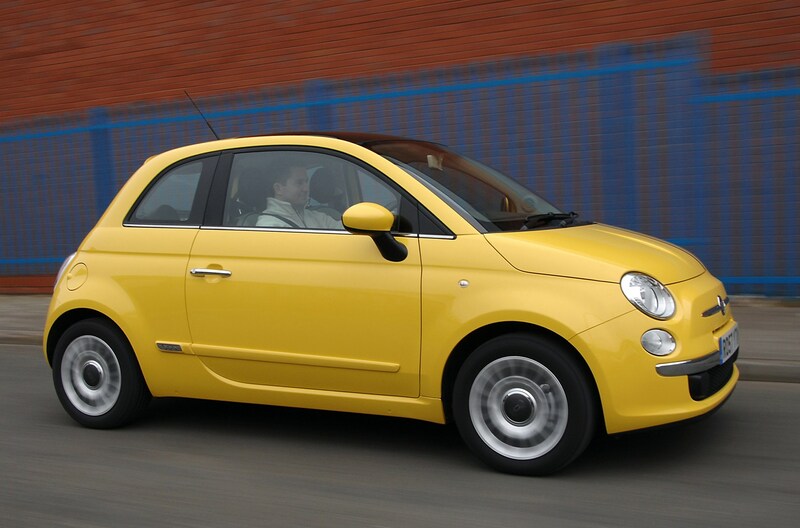 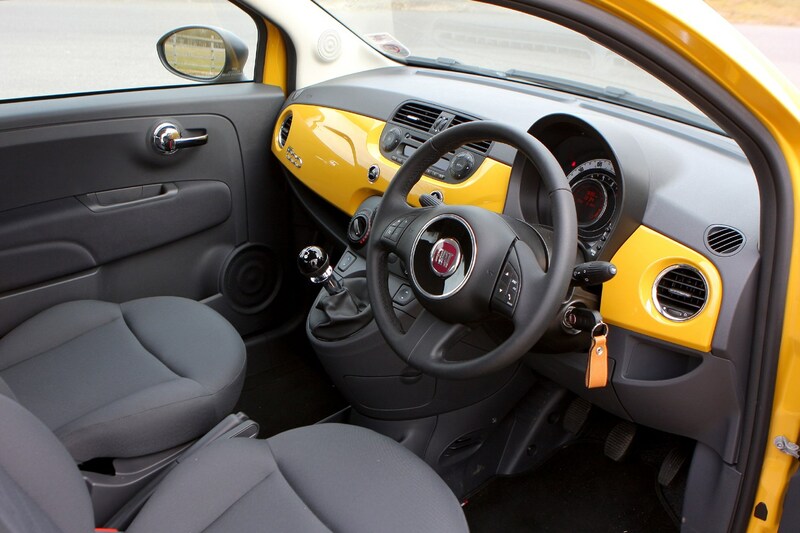 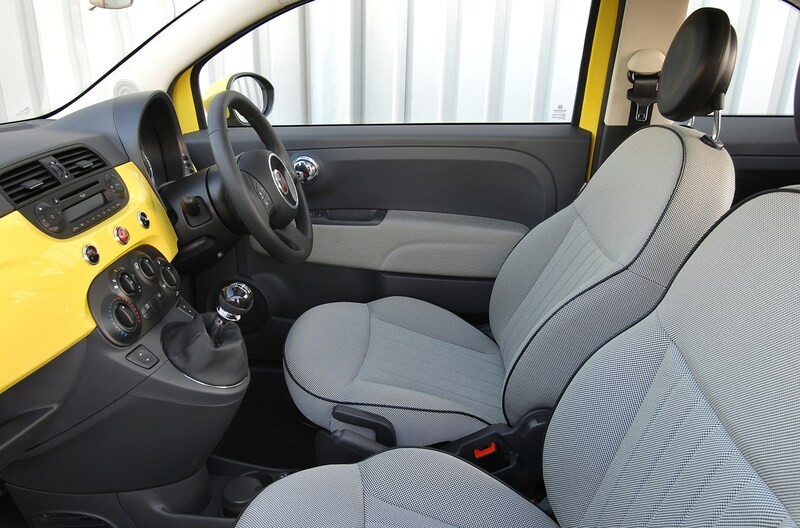 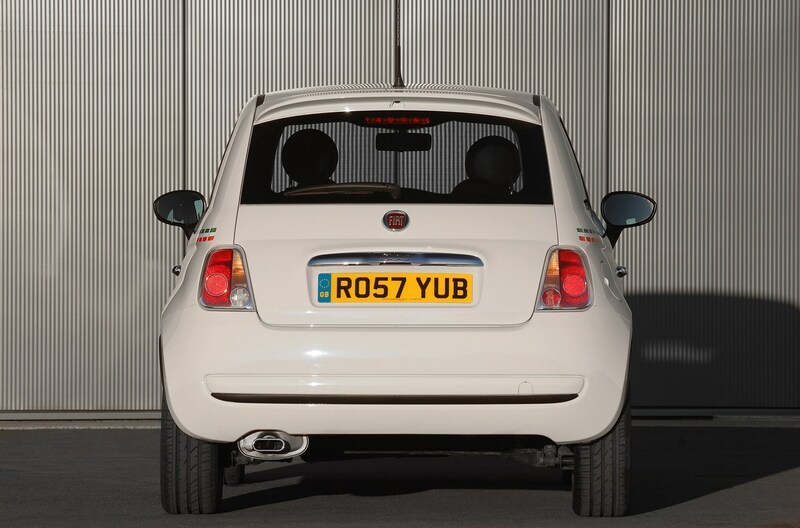 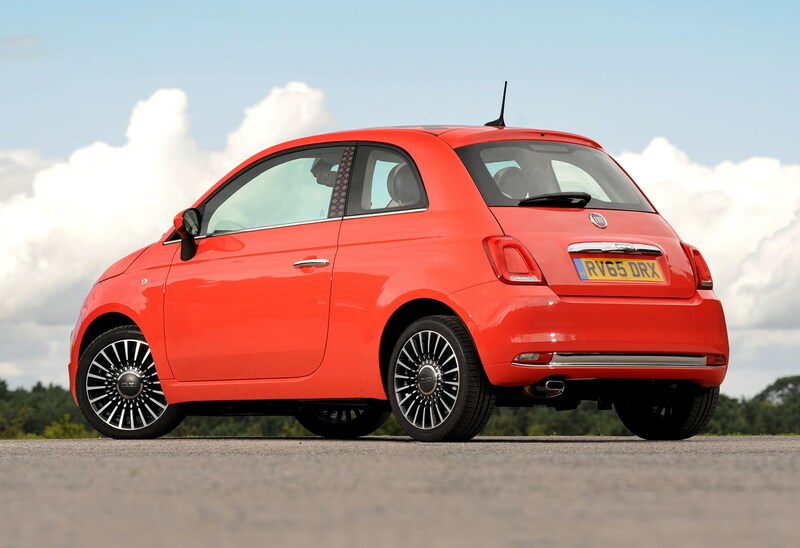 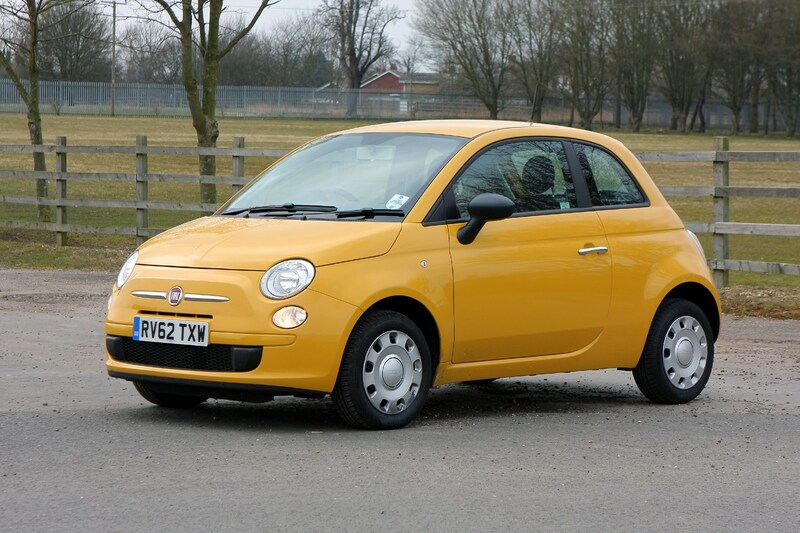 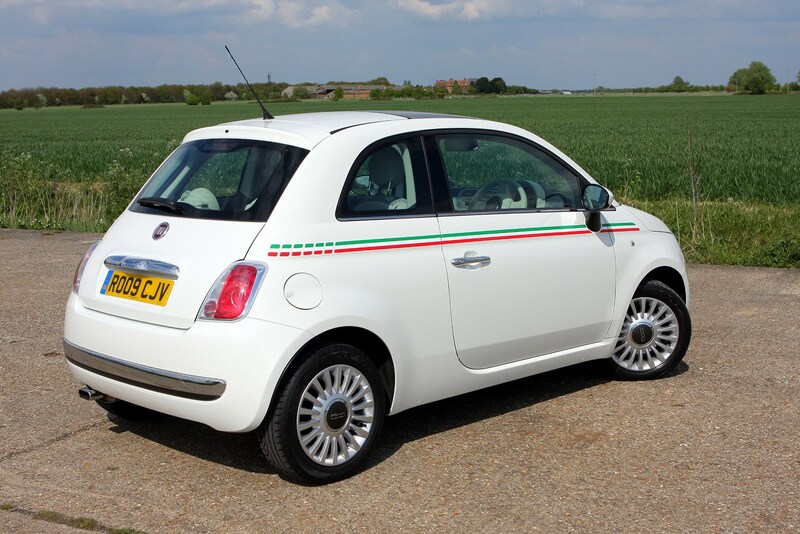 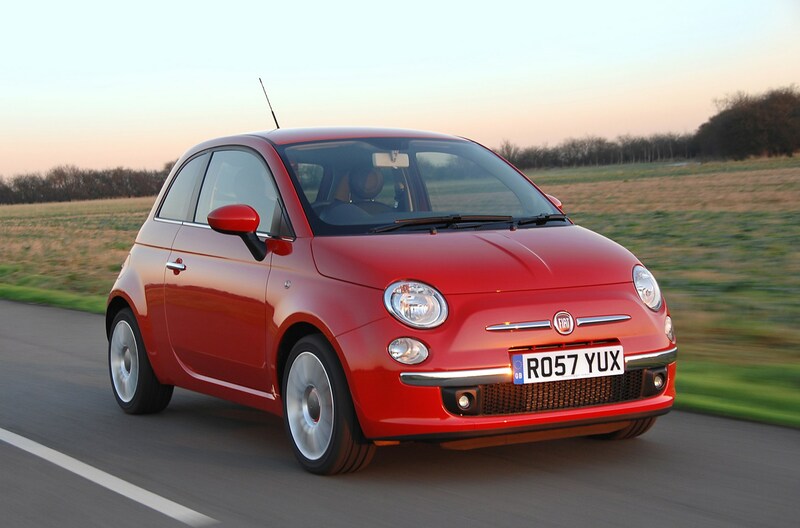 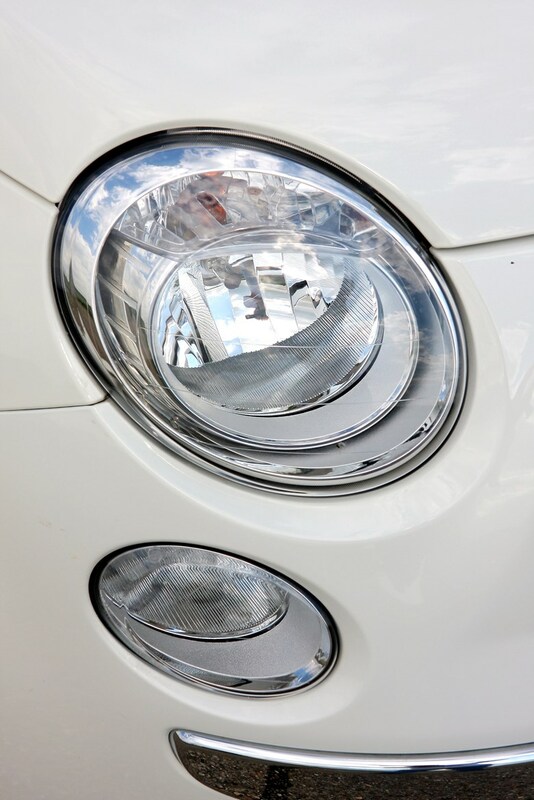 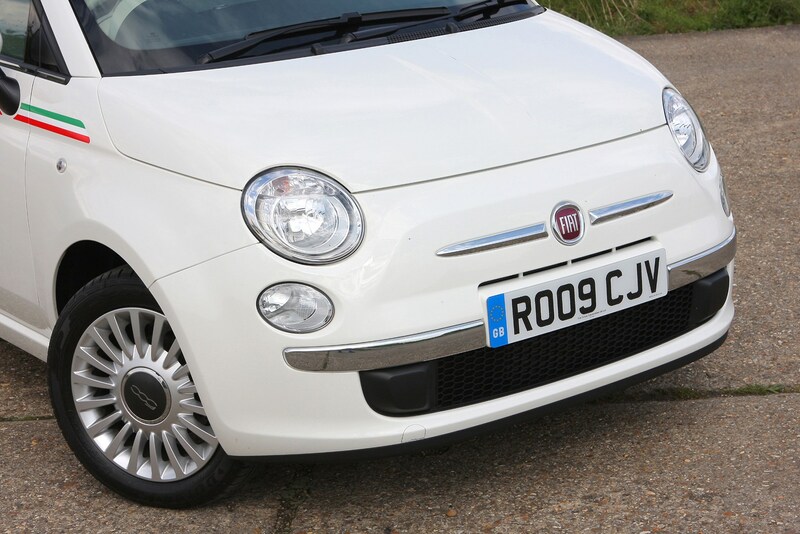 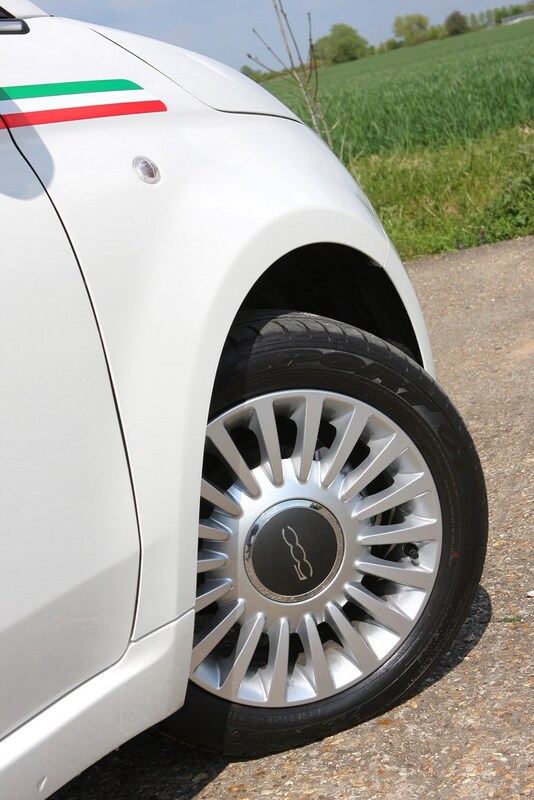 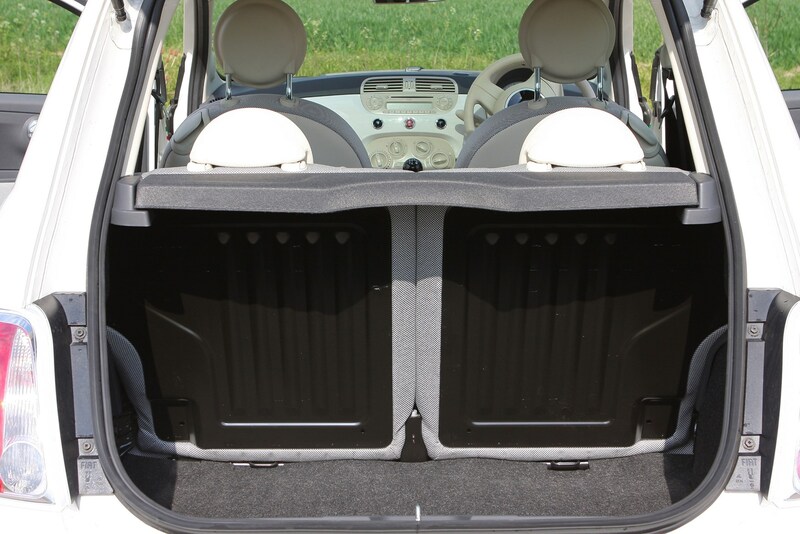 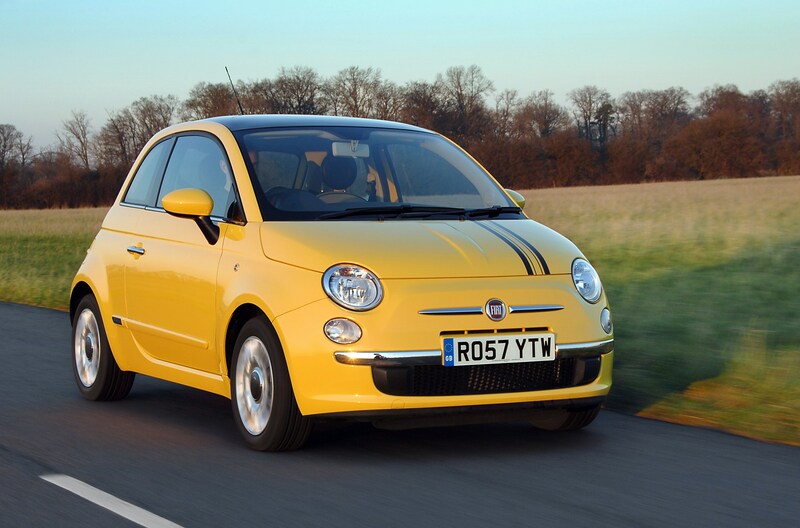 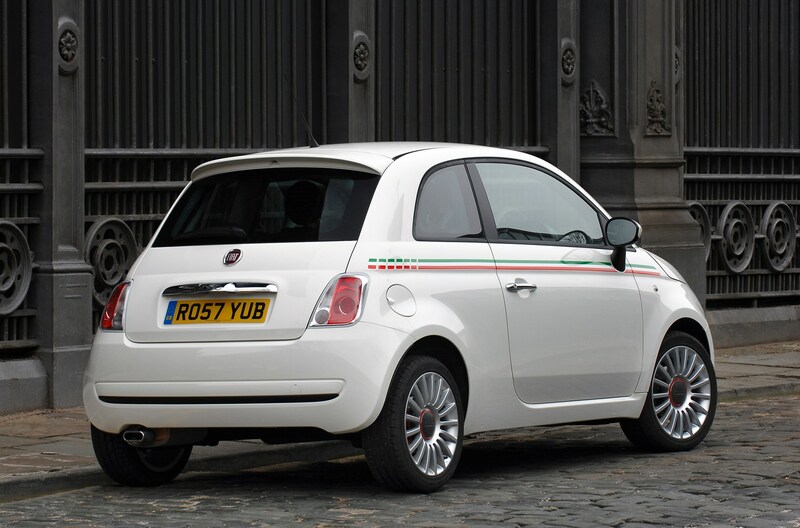 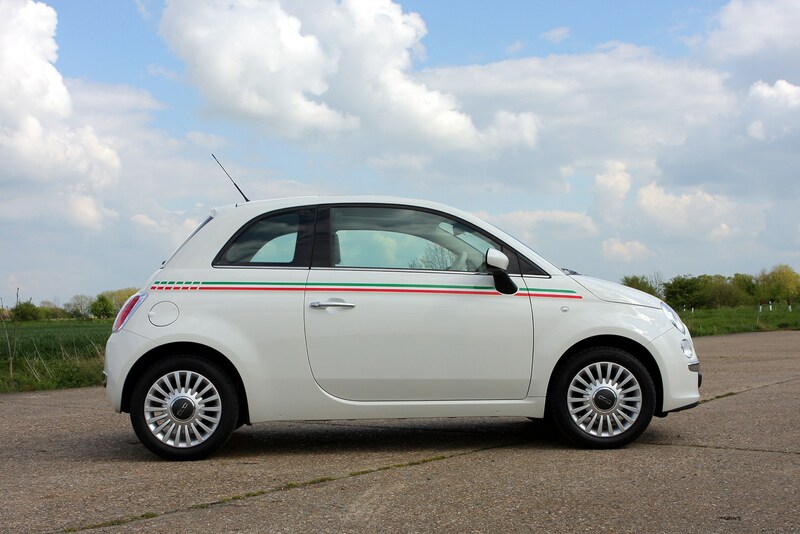 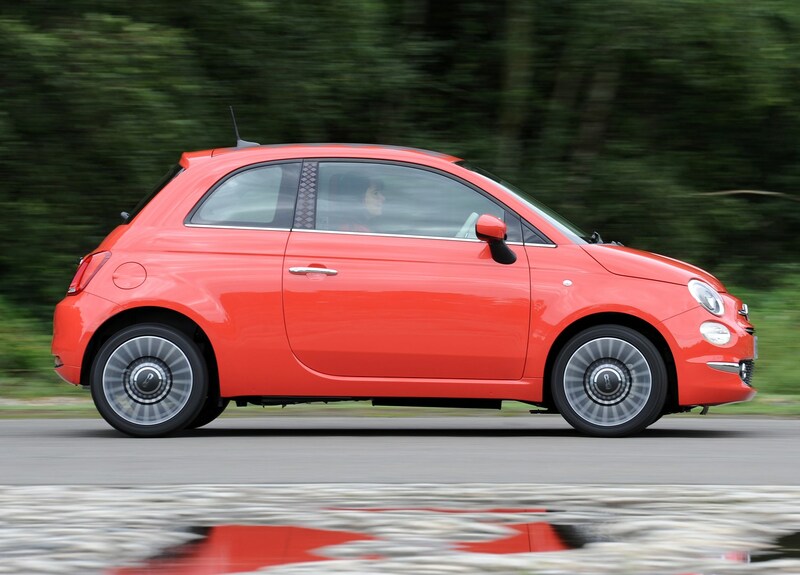 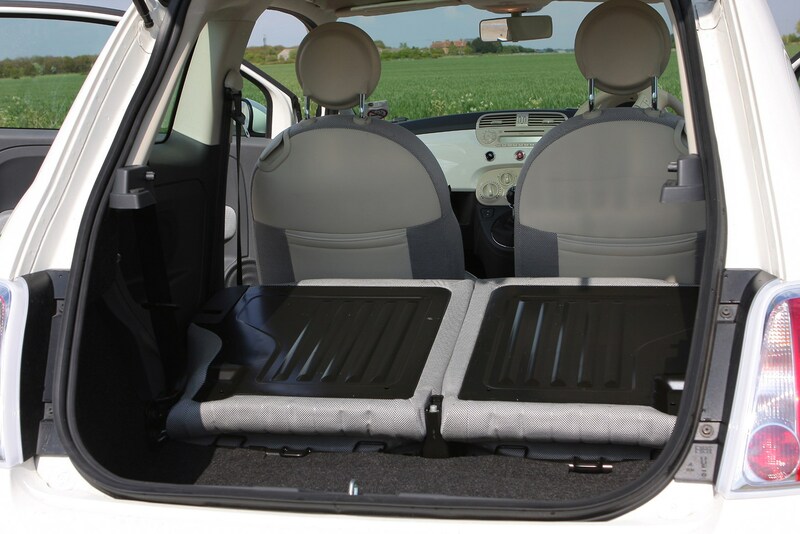 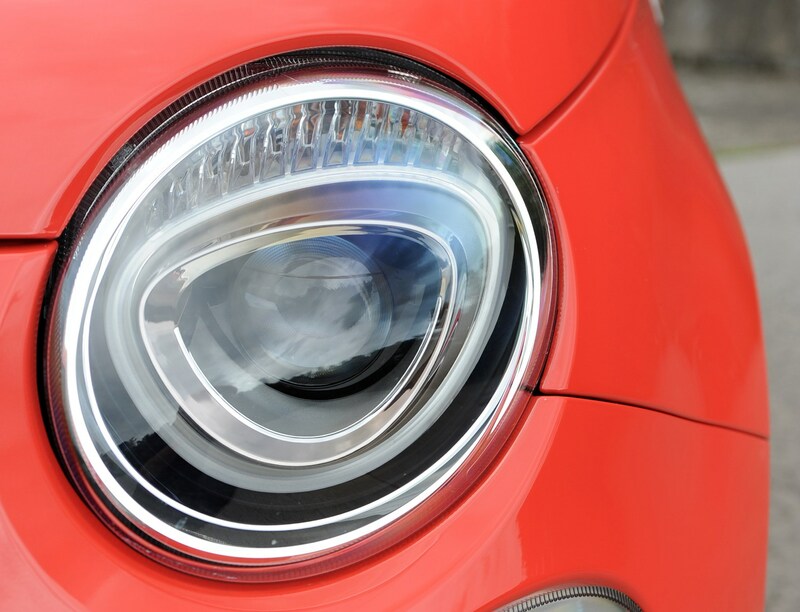 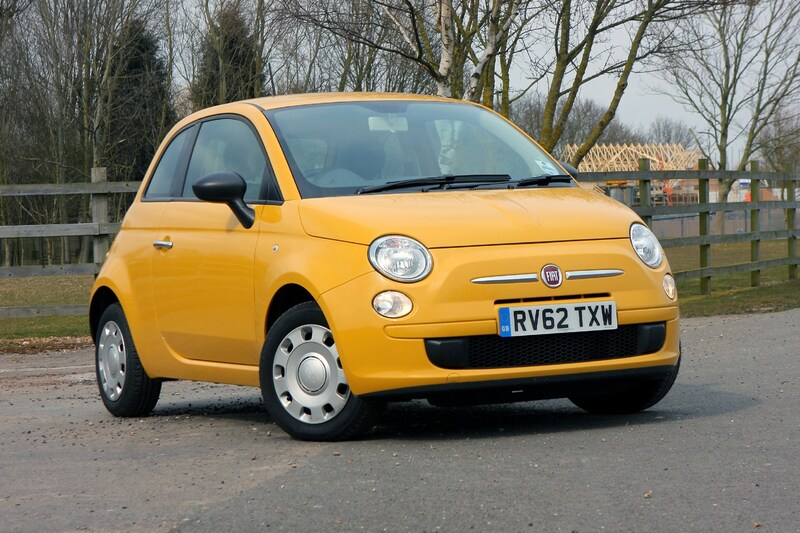 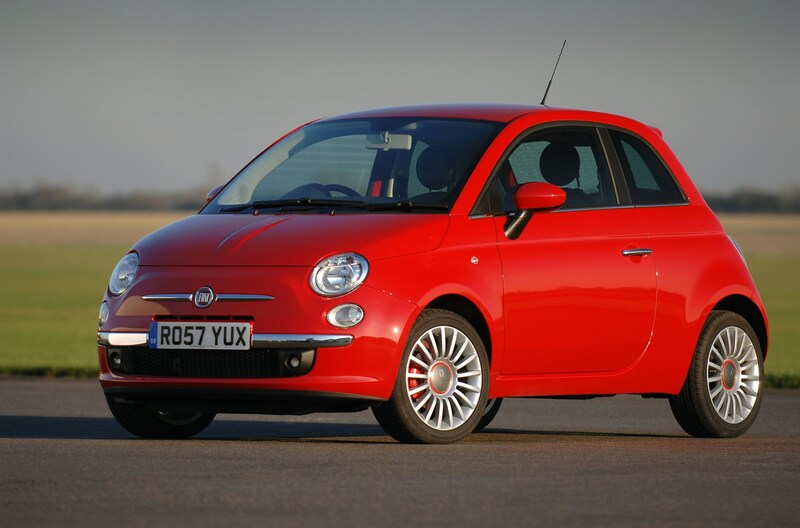 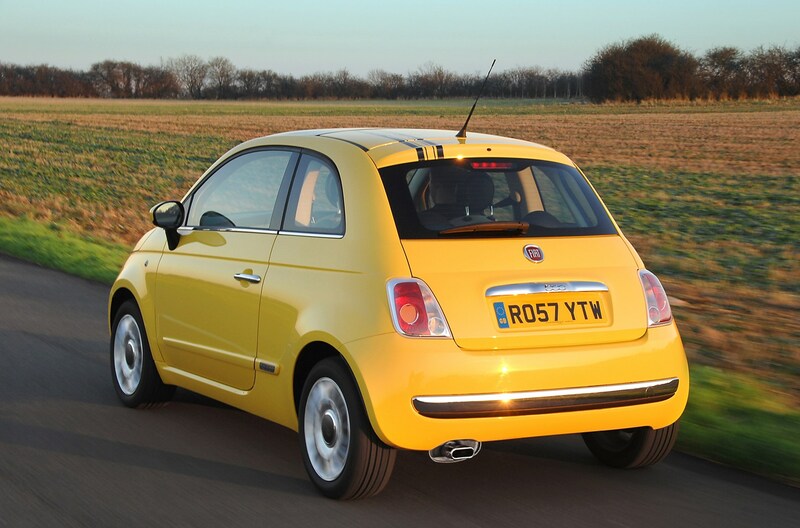 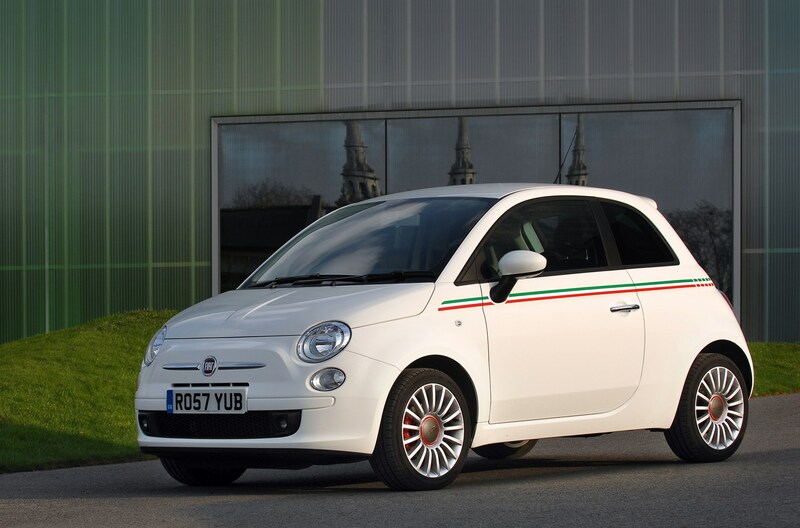 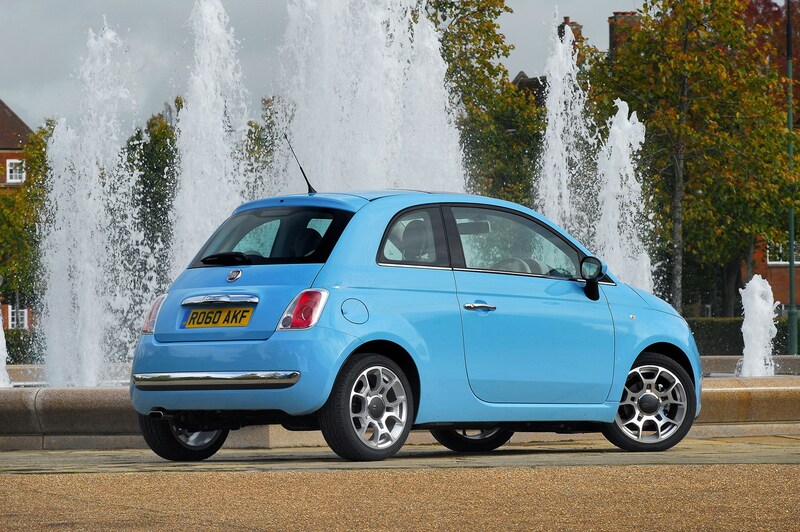 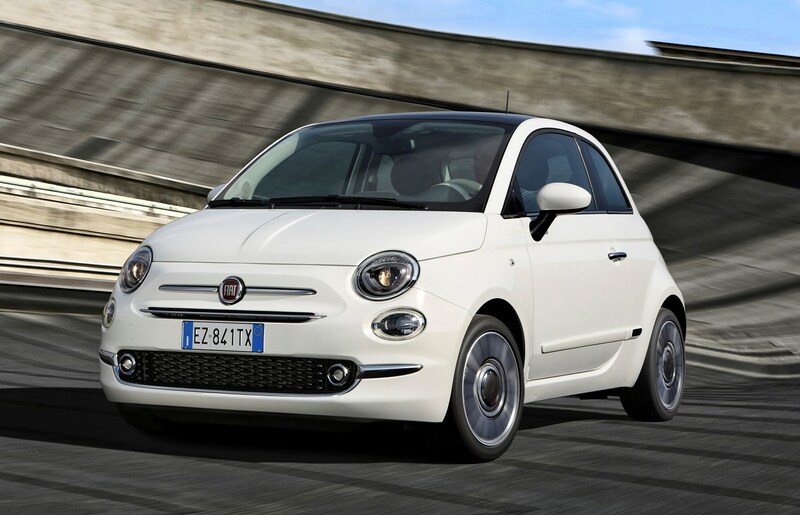 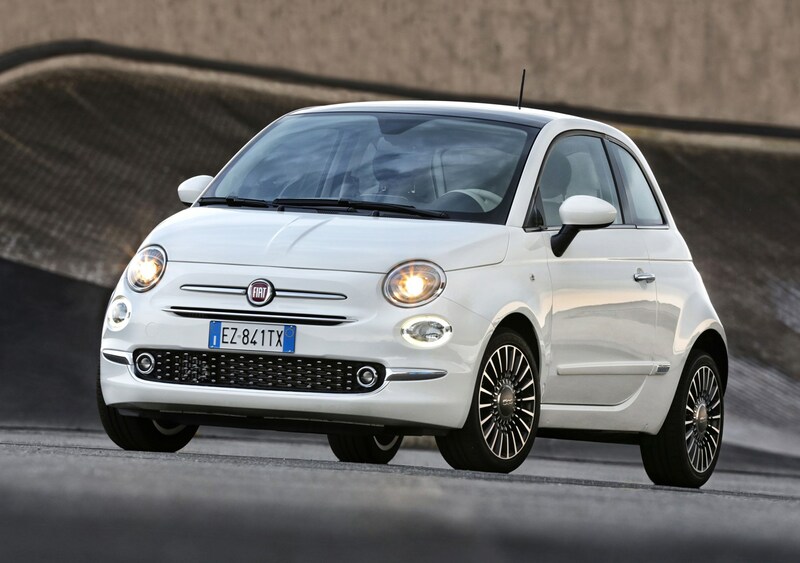 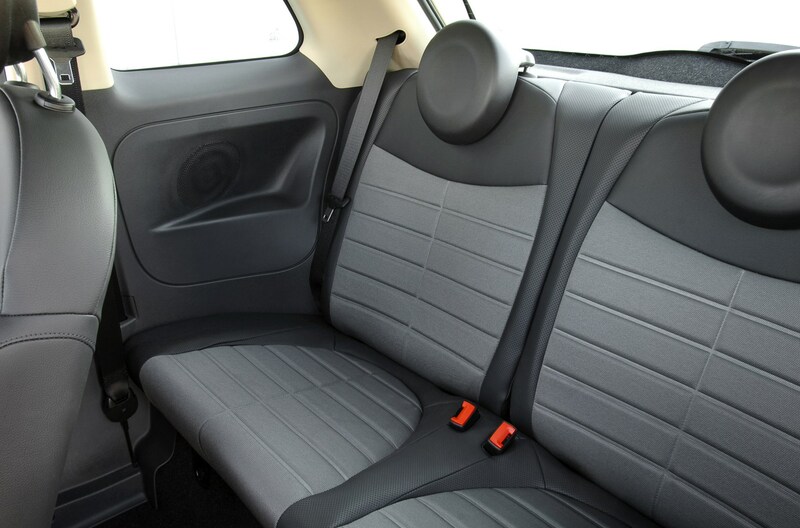 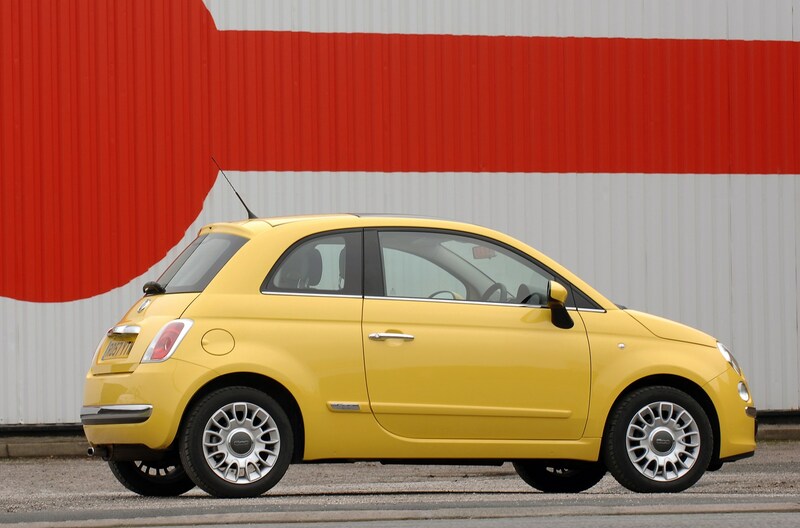 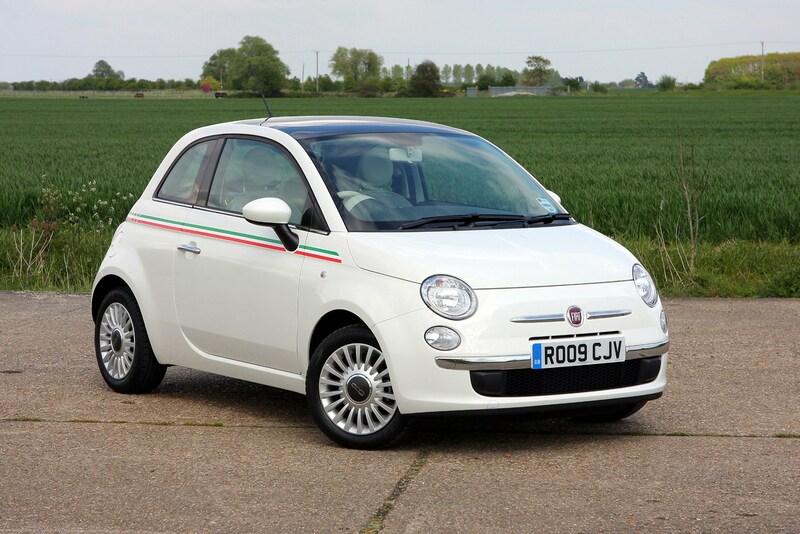 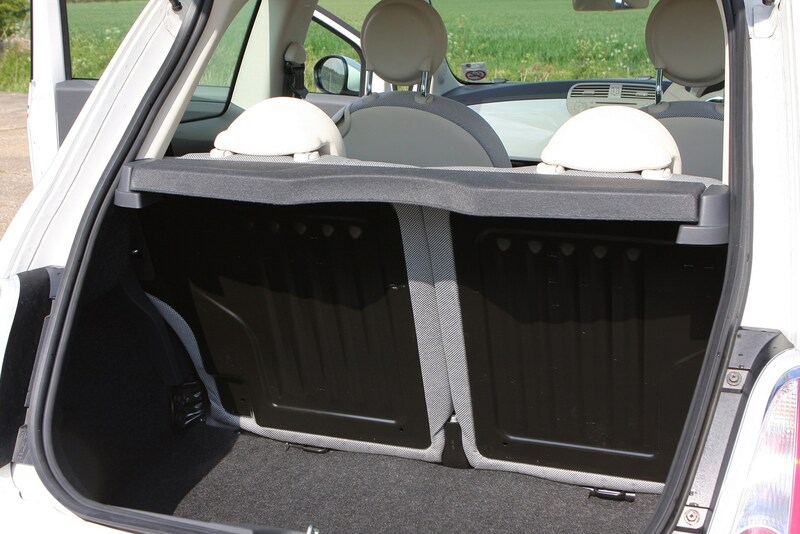 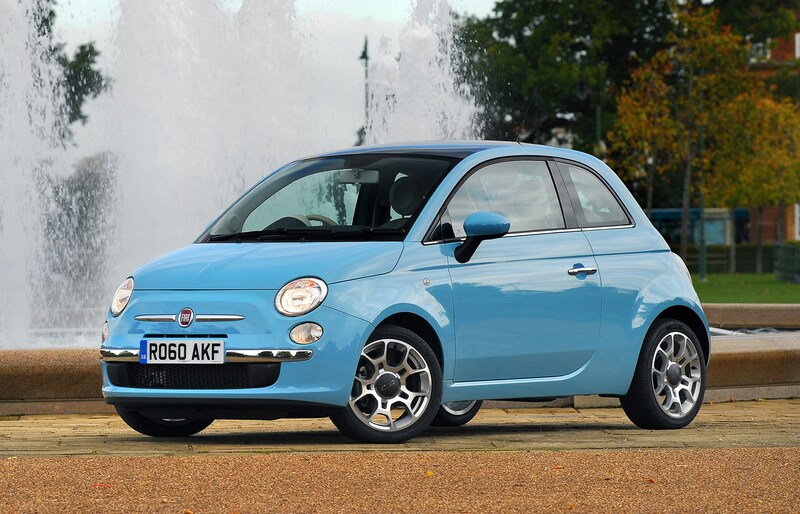 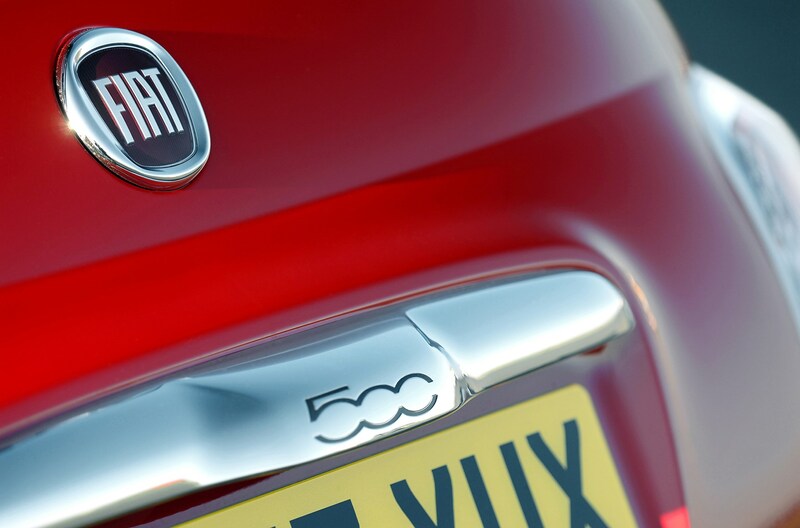 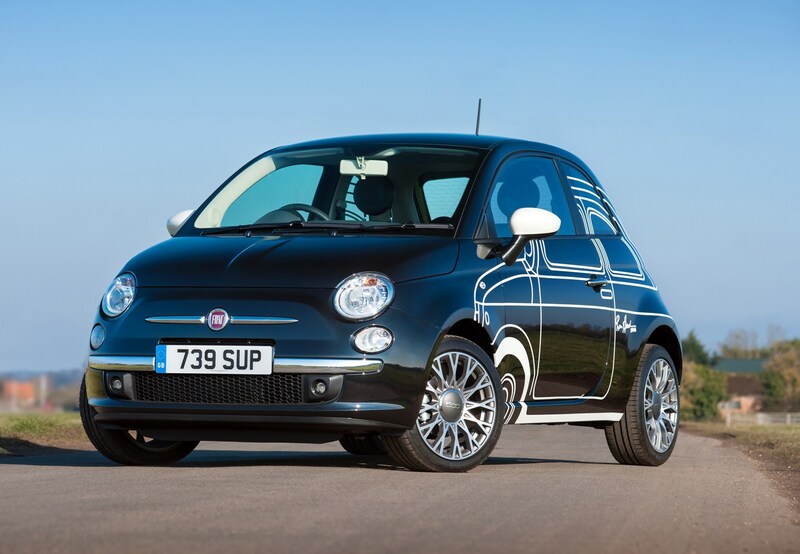 The zippy handling and compact size of the Fiat 500 make it ideal as a city car. 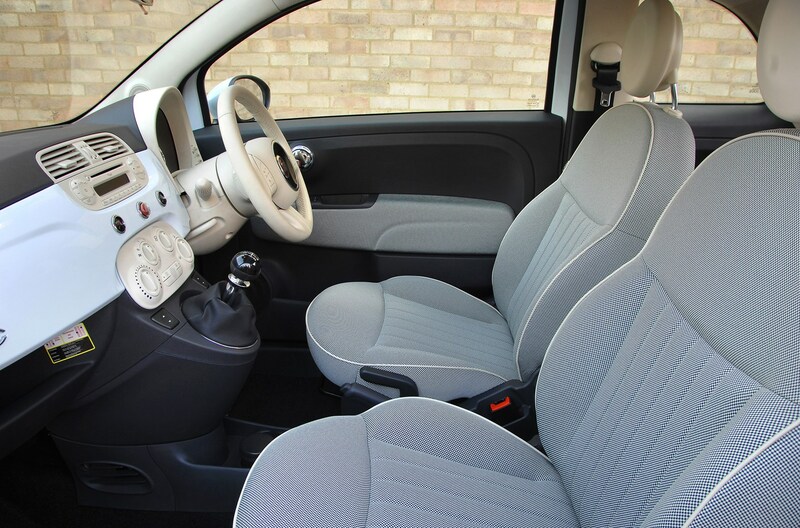 And while there are four seats, the restricted amount of rear legroom means the back ones are best reserved for kids on the school run. 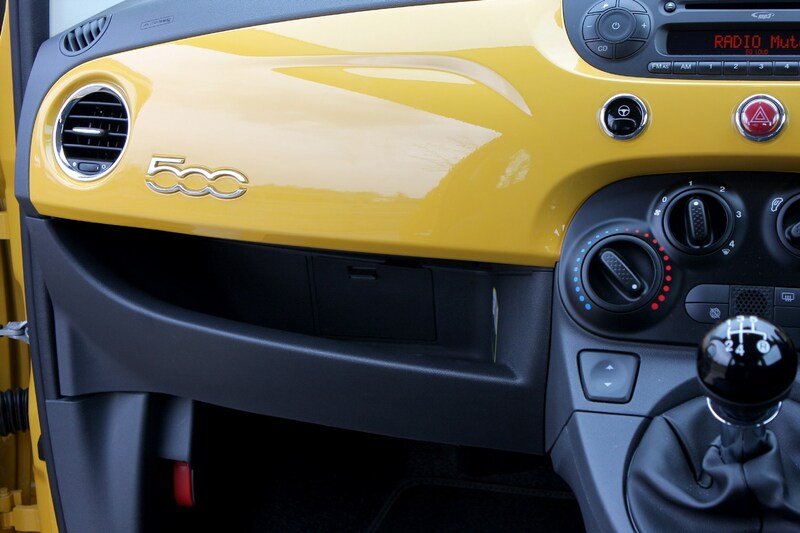 A small boot further underlines the 500’s city-dwelling credentials, but at least it’s possible to flip the seats down to free up a bit more room for bulkier items, while useful touches like a button on the dash to lighten the steering for city driving and to make parking in tricky spots easier reinforce its urban focus. 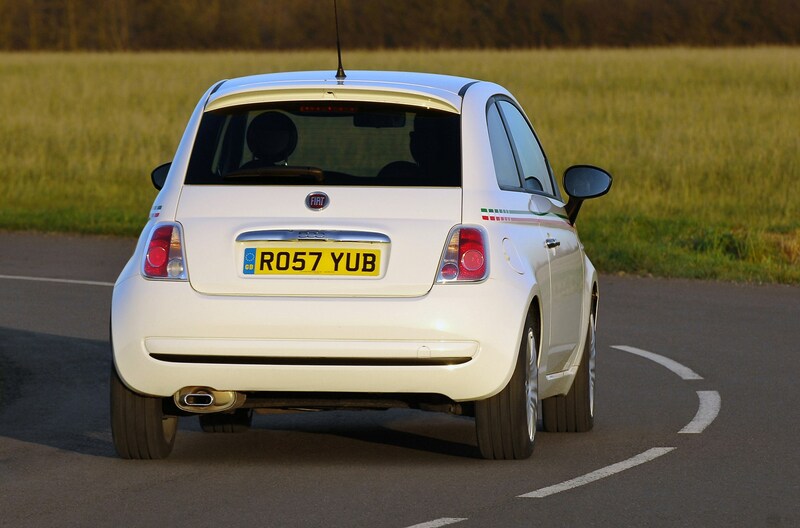 However, on the motorway, the 500 feels out of its natural habitat. 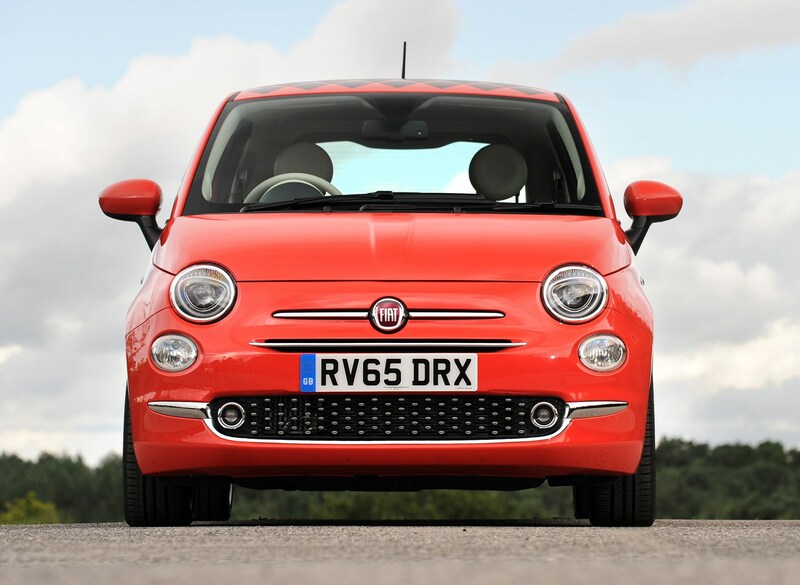 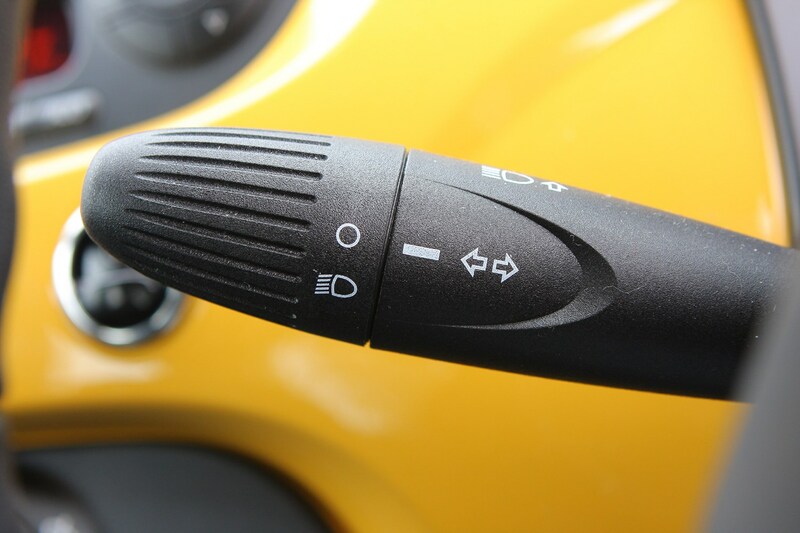 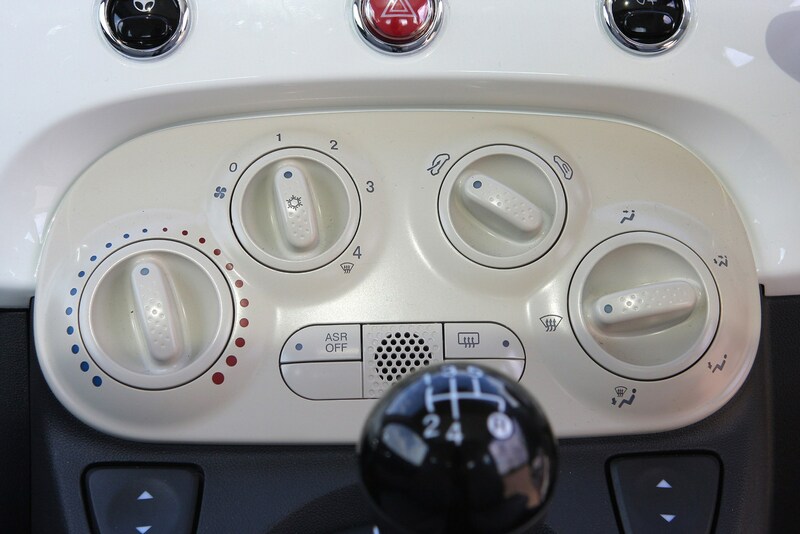 The dinky engines – choice of 0.9- and 1.2-litre petrols and a 1.3-litre diesel – can struggle with overtaking and steeper inclines – requiring the driver to change down a gear or two on the motorway. 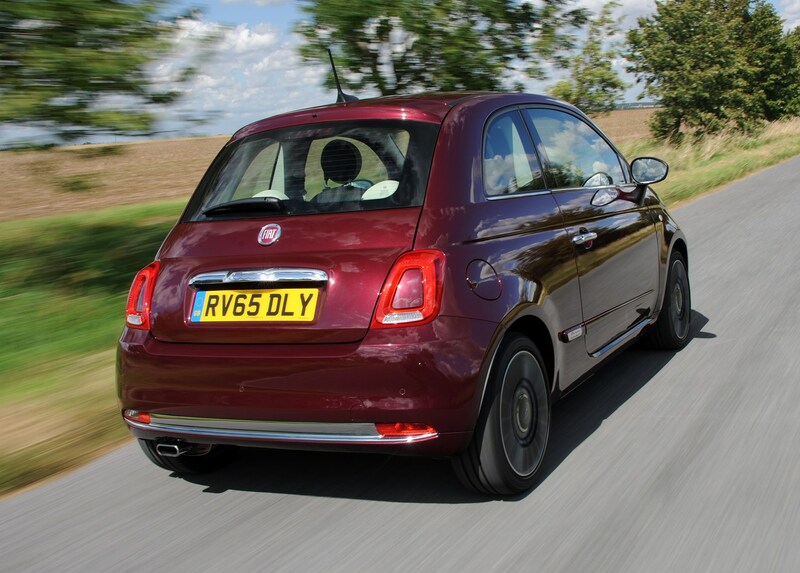 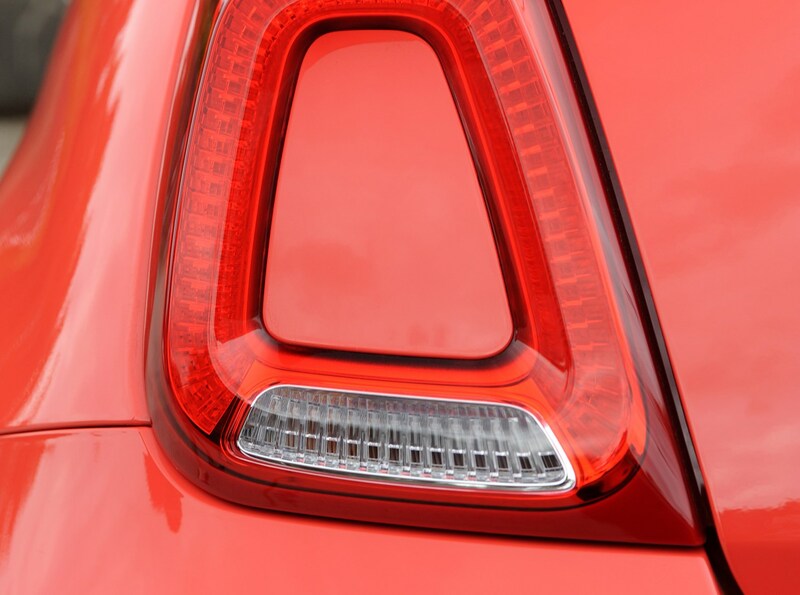 There’s also some buffeting from trucks and larger cars felt in the compact Fiat. 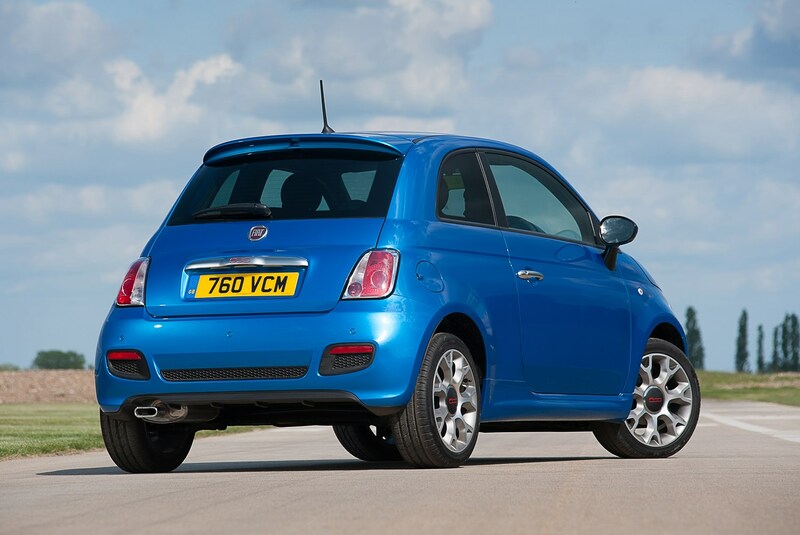 However, the small size does make the 500 a good car for country lanes, where its narrow dimensions let it slip through gaps more readily, while visibility is excellent. 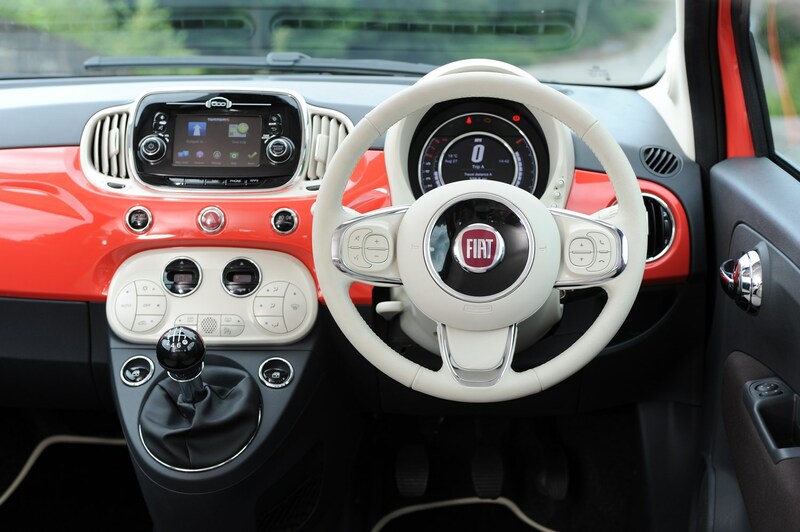 Just a pity it’s not more engaging as you zip along them. 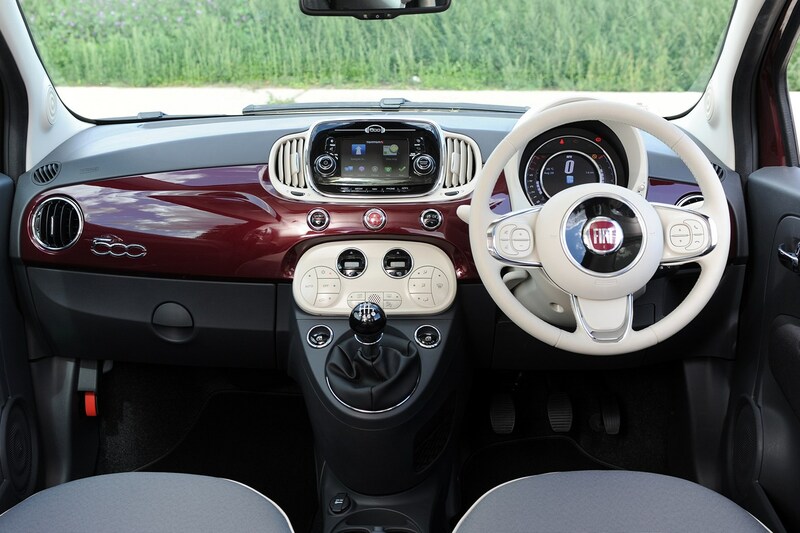 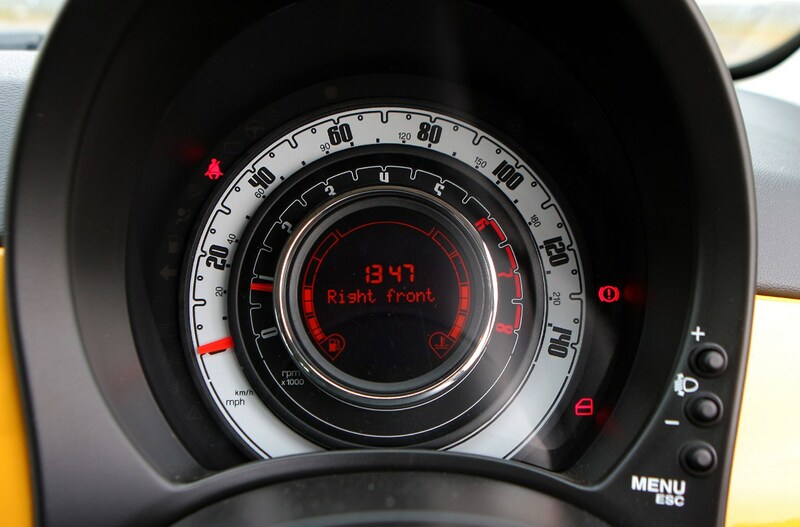 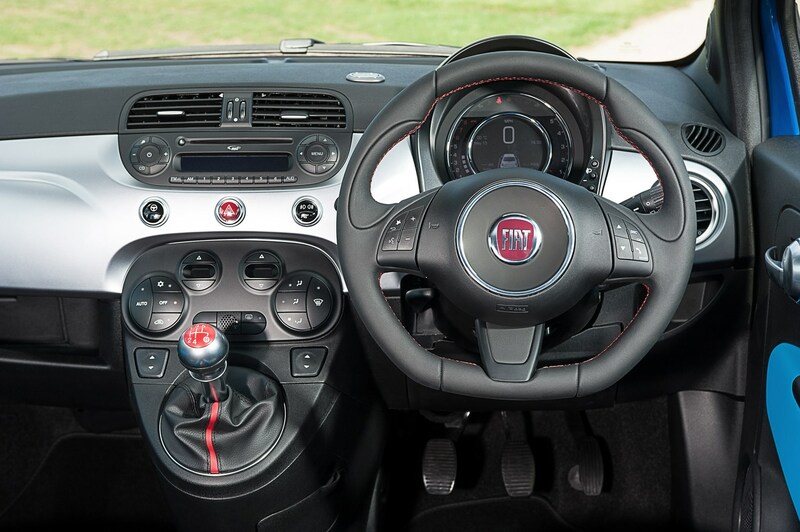 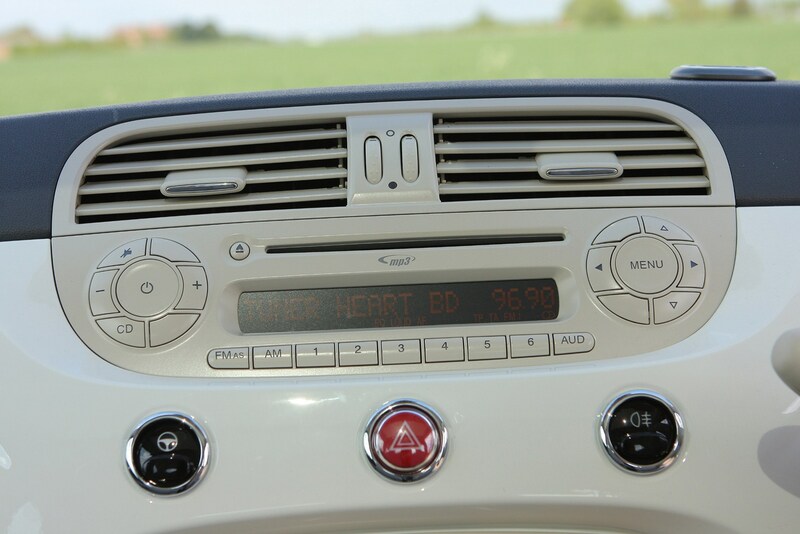 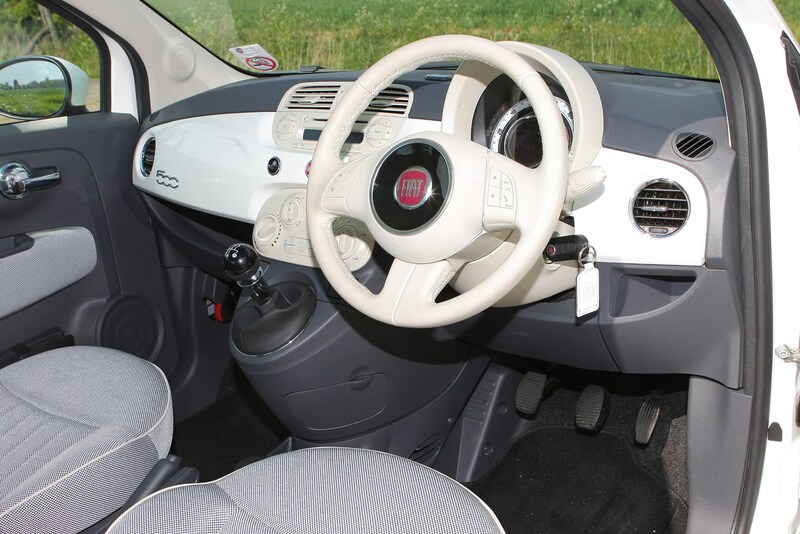 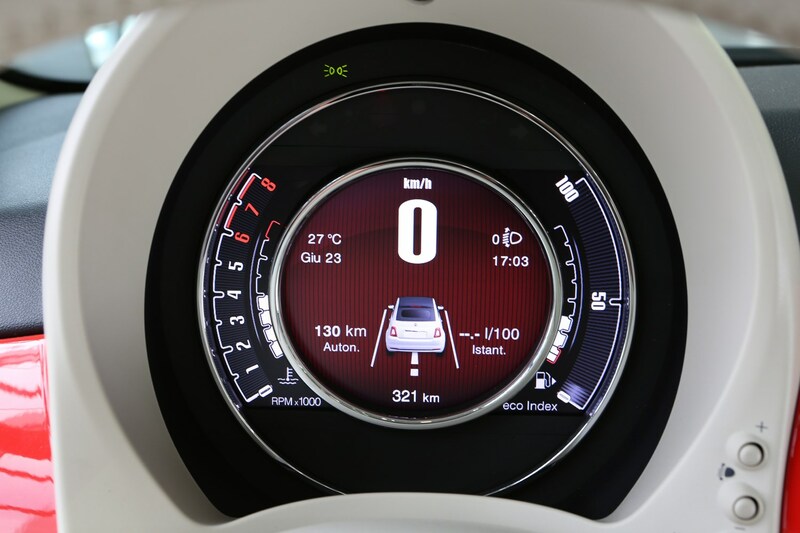 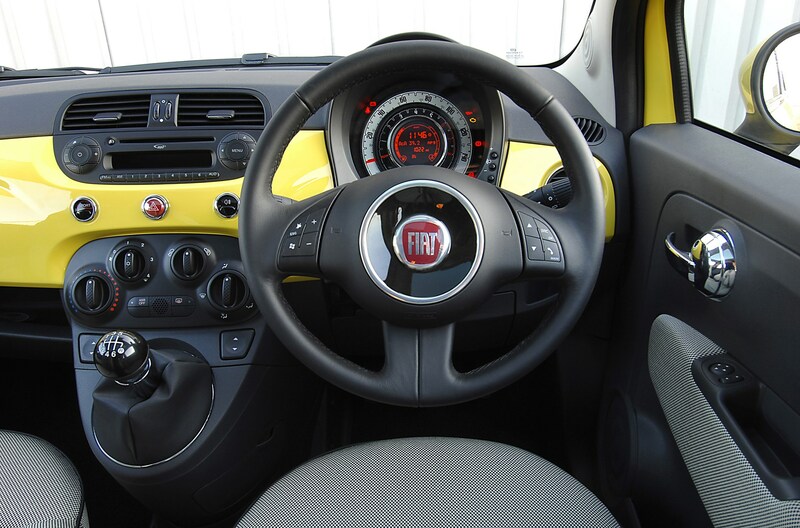 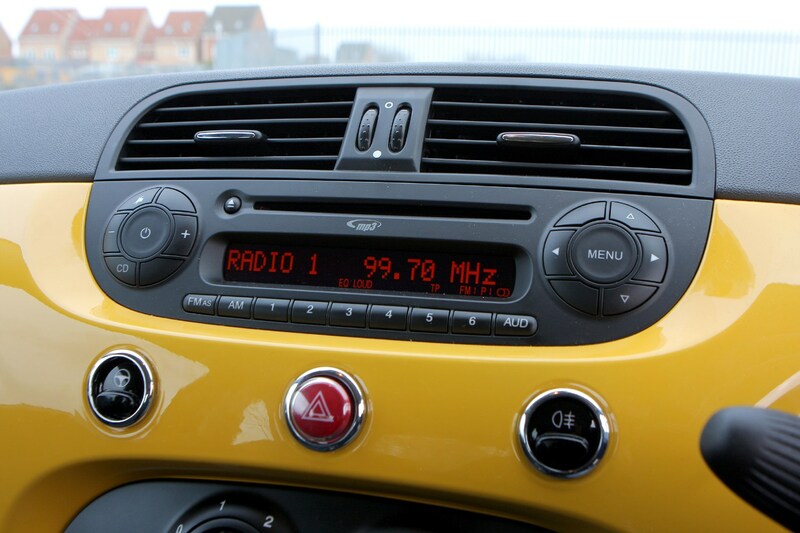 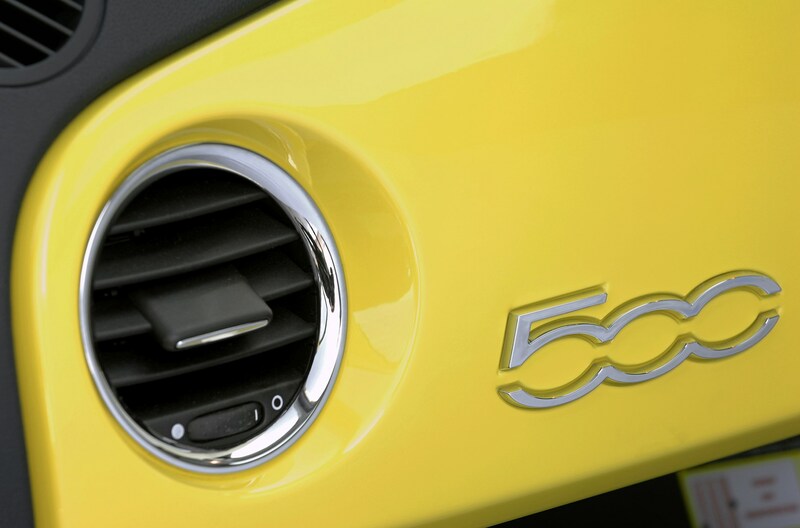 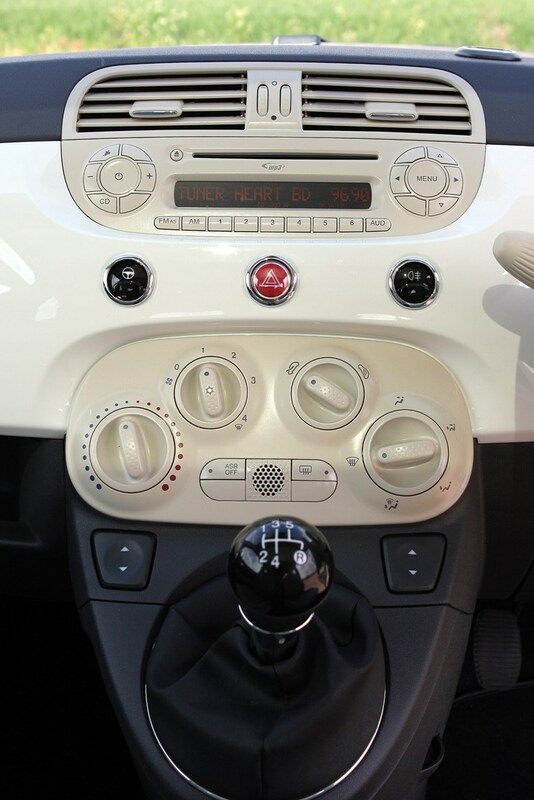 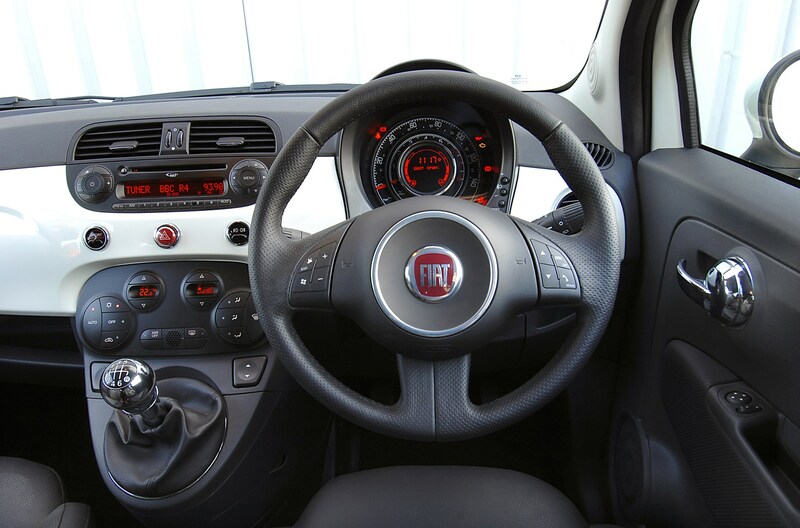 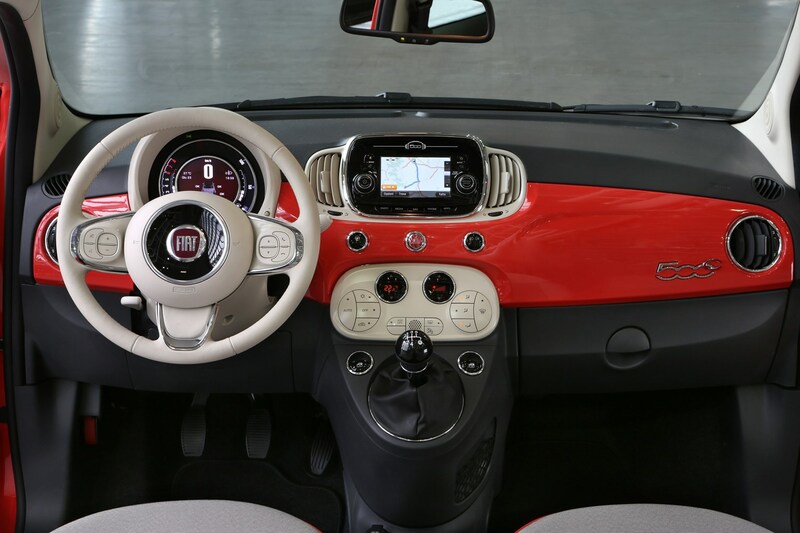 The Fiat 500 had a mild update in 2014 with new interior fabric, a new digital display behind the steering wheel and a more powerful 0.9-litre TwinAir petrol engine joining the range. 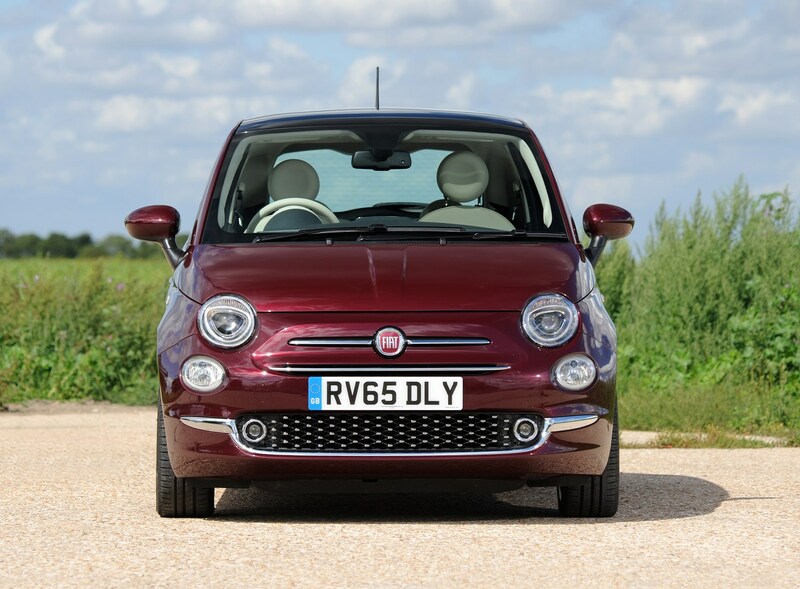 A more extensive facelift occurred in 2015, with tweaked Euro 6 engines, different styling, and a longer list of customisation options. 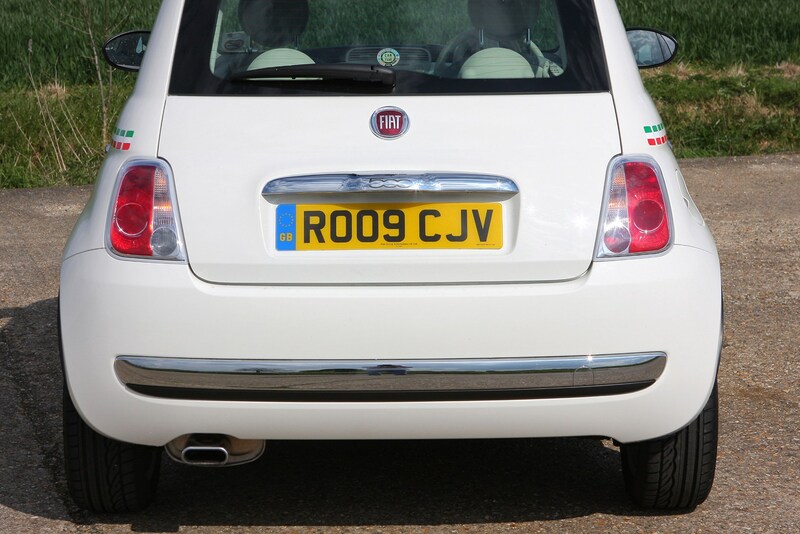 A 3D-effect grille and new LED daytime-running lights were added, plus ring-shaped tail lights with body-coloured centres jazzed-up the rear end. 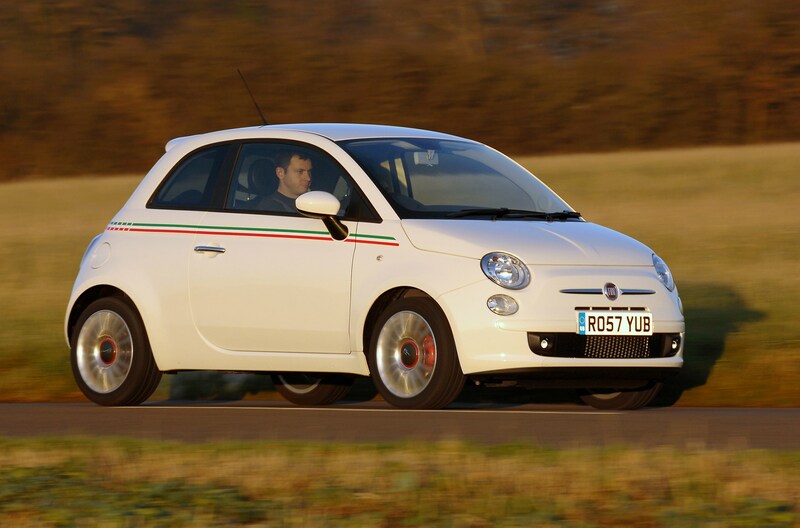 If you’re after a proper hot hatch, then you’ll want to look at the Abarth version of the Fiat 500 - the 595. 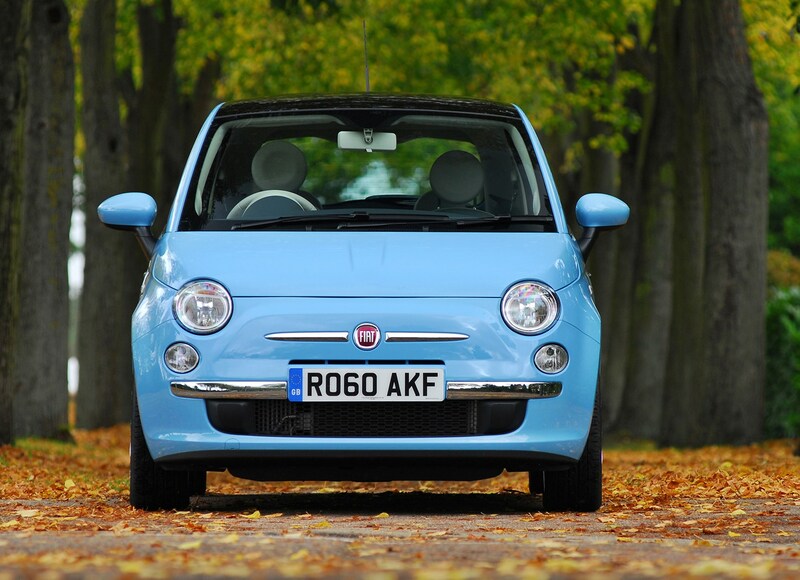 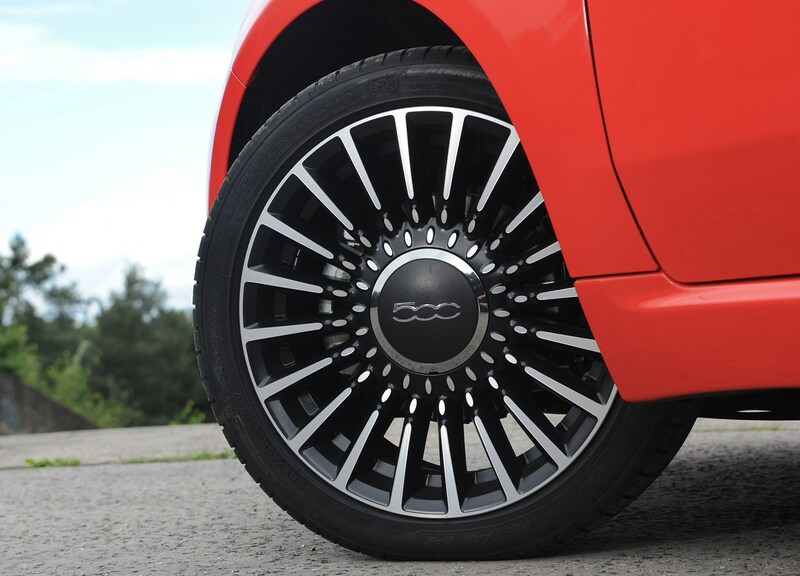 With a souped-up body and turbocharged engines, it’s a proper little pocket rocket. 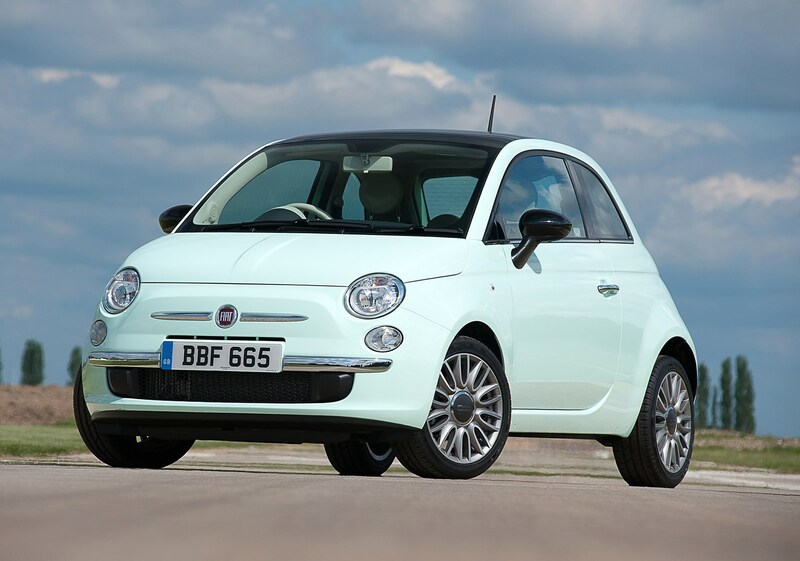 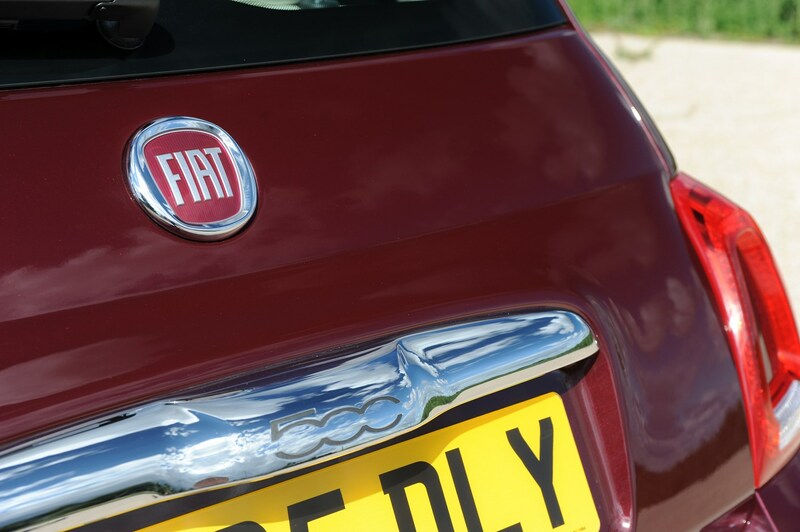 Should you buy a Fiat 500? 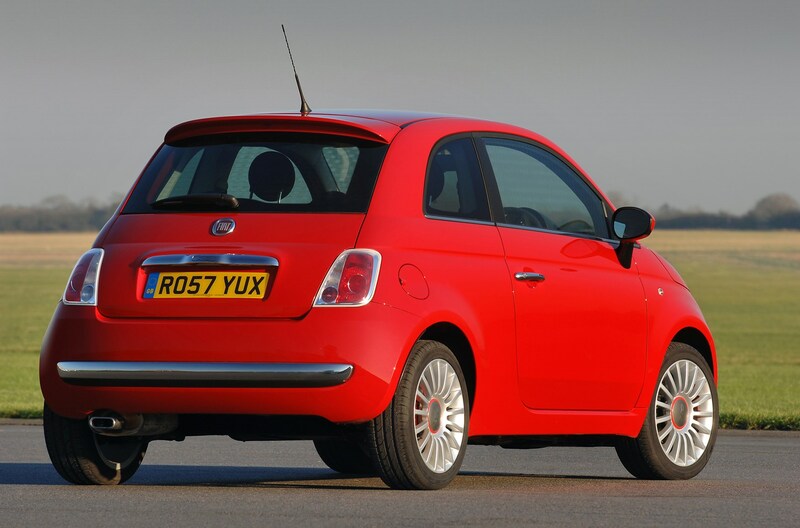 Don't think that just because the basic design dates back to 2008 that it's an old and unappealing car. 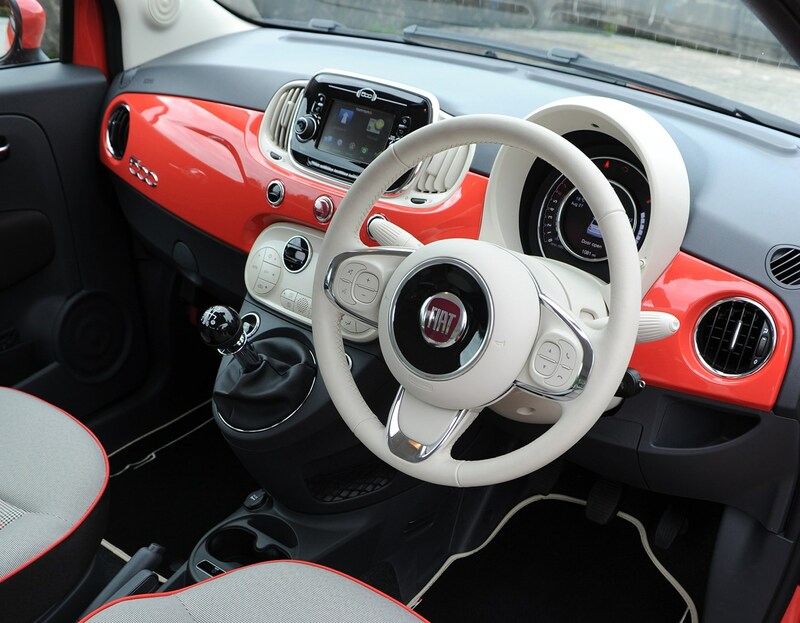 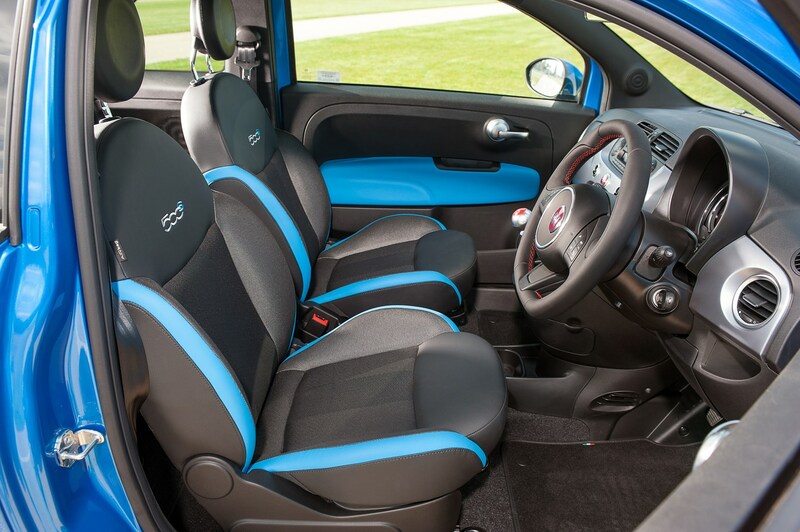 The Fiat 500 still looks fresh, and more recent updates to the interior mean it keeps up with the competition when it comes to tech. 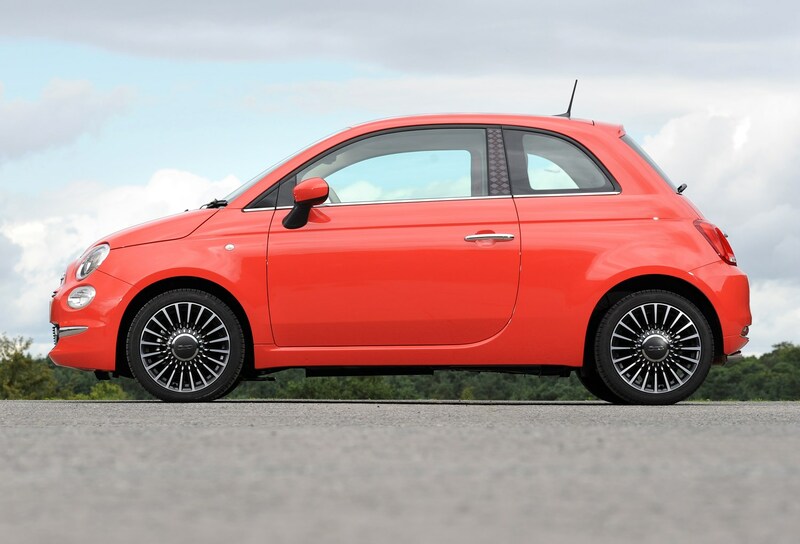 There are good new-car deals available, and used examples are abundant. 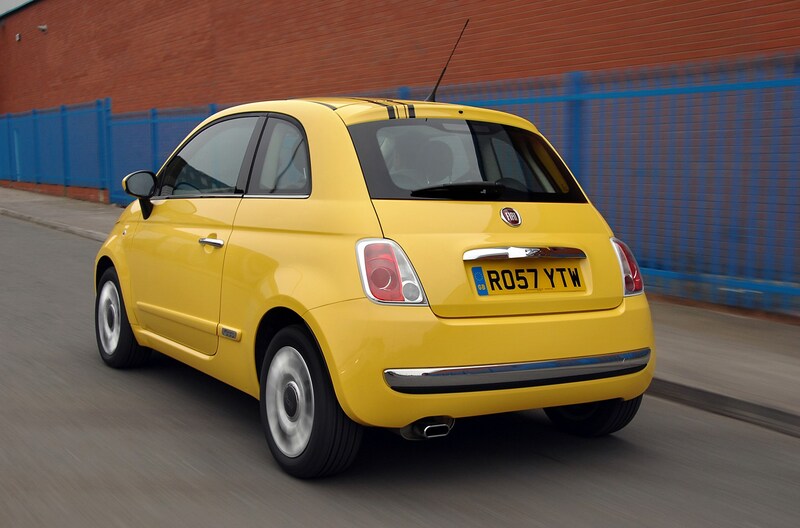 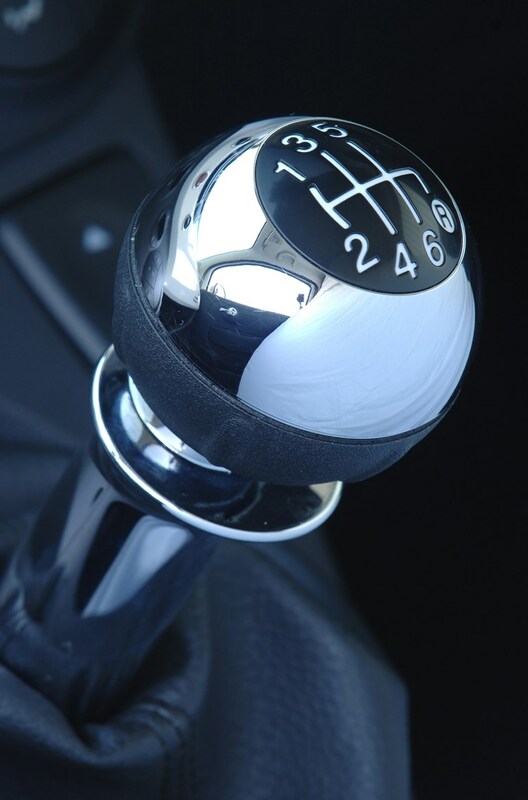 Don't worry too much about reliability – this one is proving exceptionally dependable in the long-term. 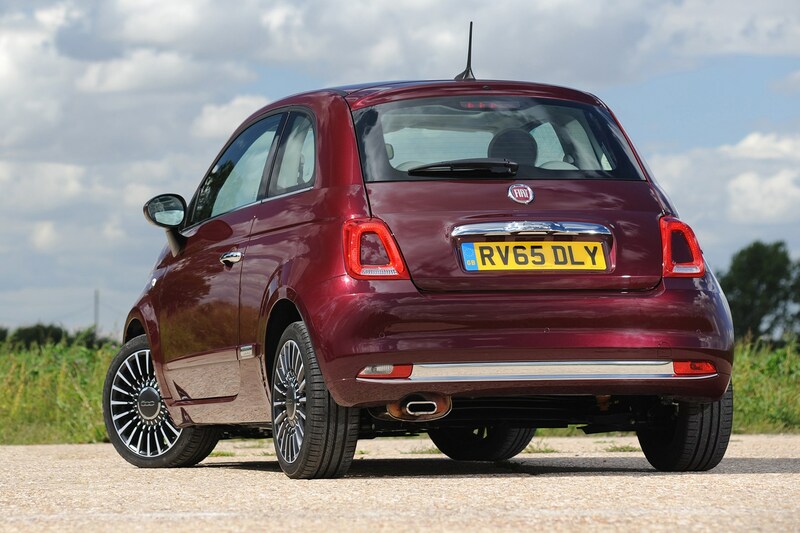 The TwinAir is great to drive, but won't deliver anywhere near its promised fuel consumption if you drive it with gusto, but it’s the best of the lot if you regularly venture out of town as well. 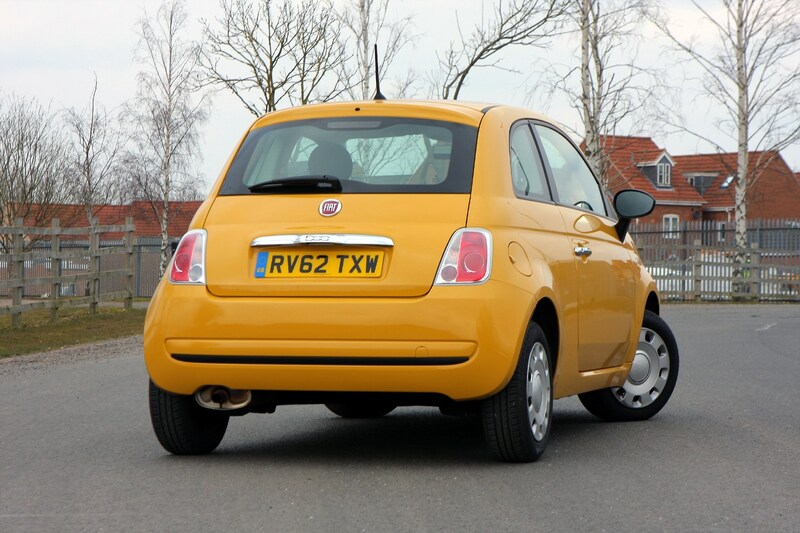 >But for city-dwelling drivers, the 500 is hugely relevant, and a surprisingly capable 2+2-seater city car that looks and feels cheerful to drive. 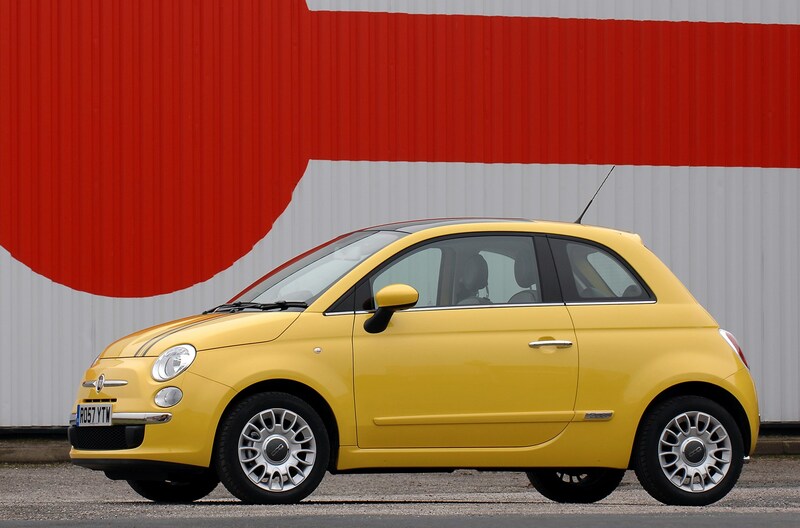 Considering its reasonable price (as long as you don't compare it with the mechanically similar Panda sister car), the 500 is a bargain. 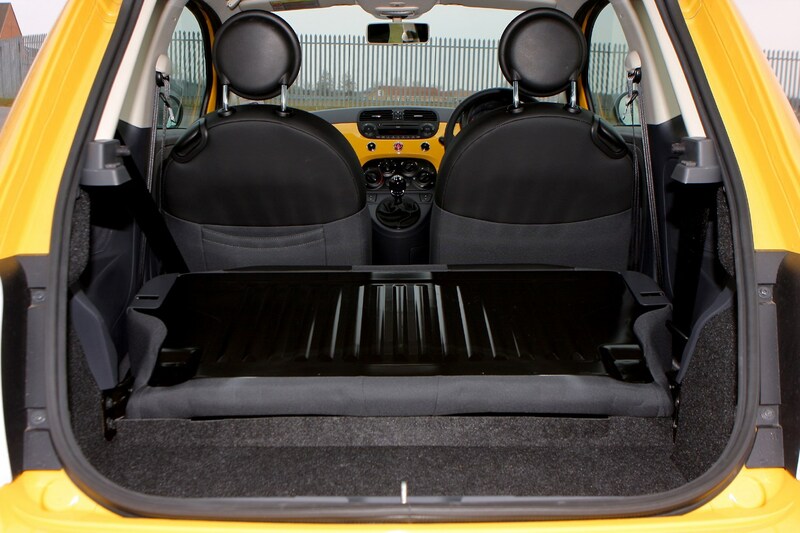 Still want that MINI Hatch?